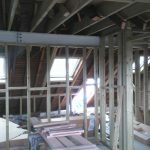 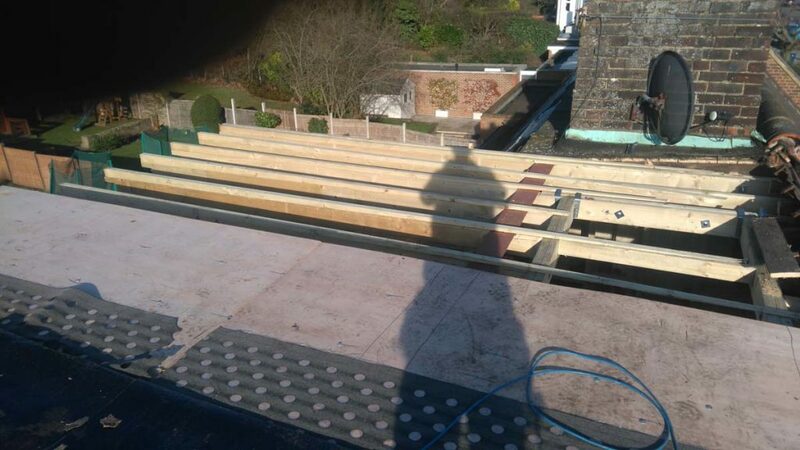 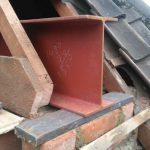 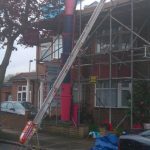 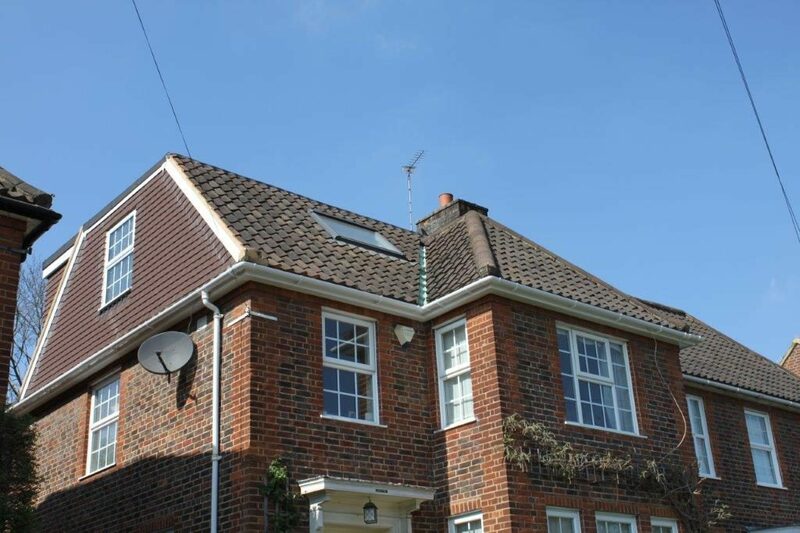 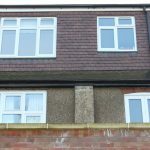 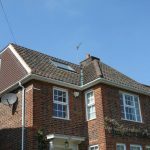 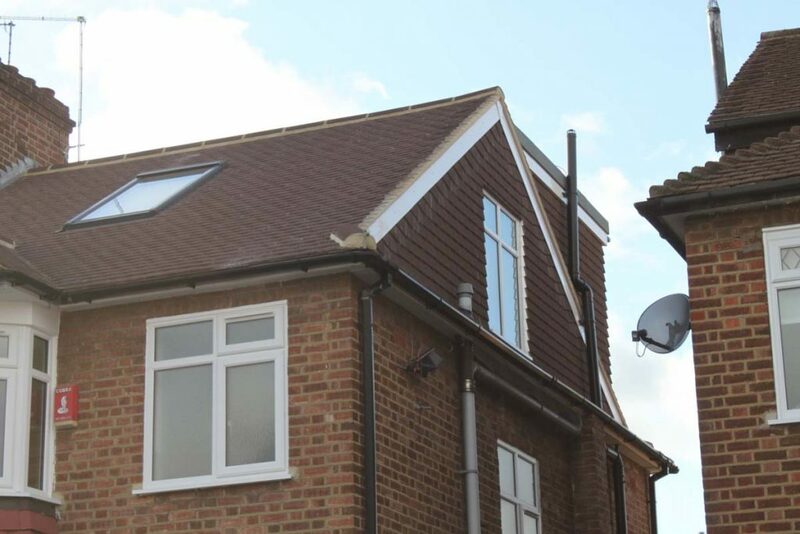 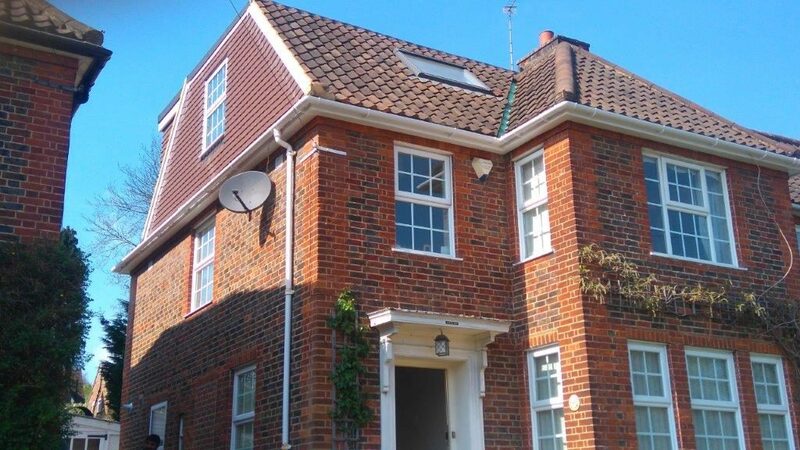 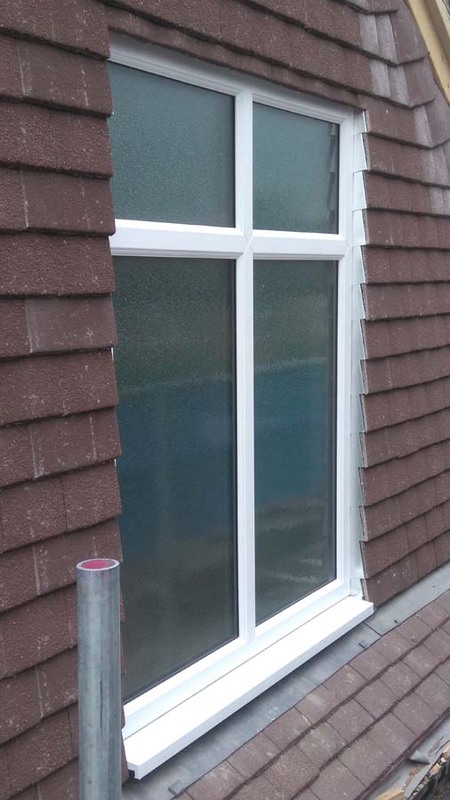 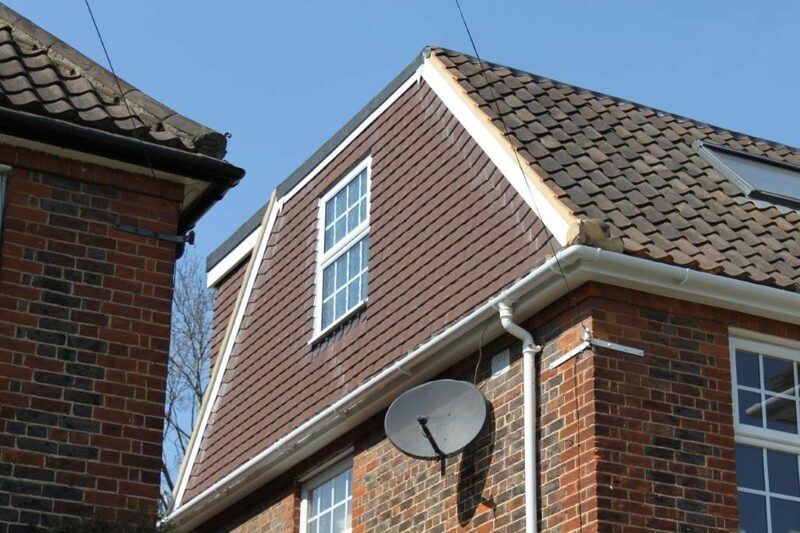 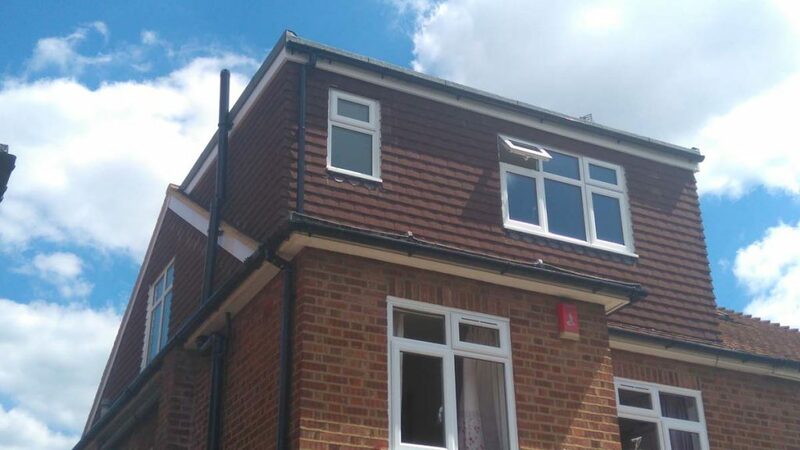 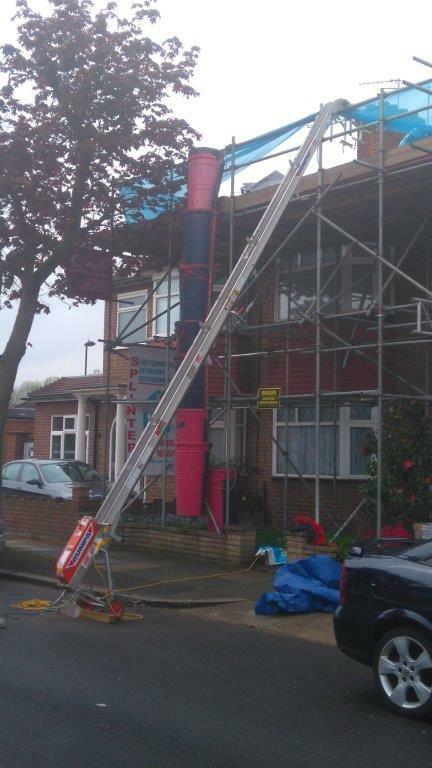 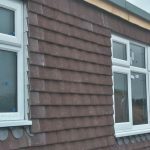 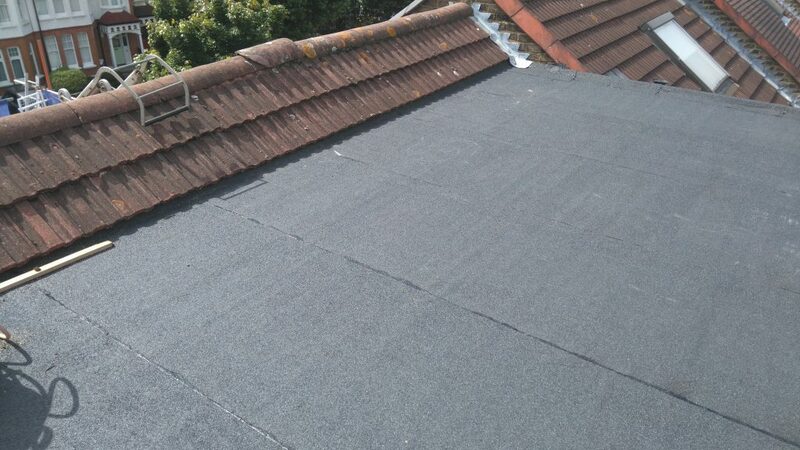 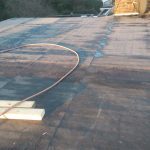 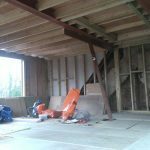 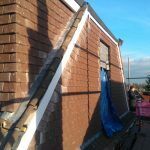 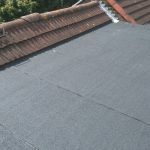 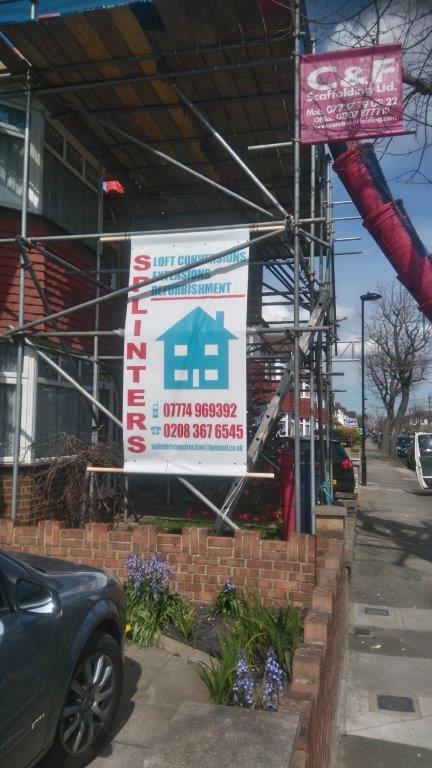 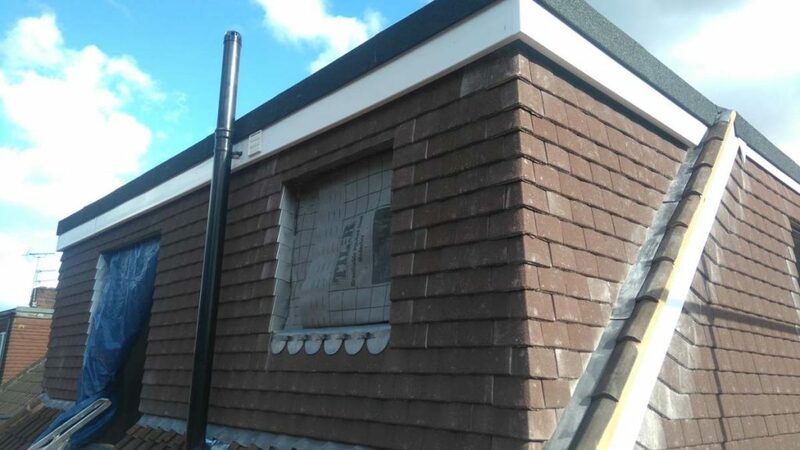 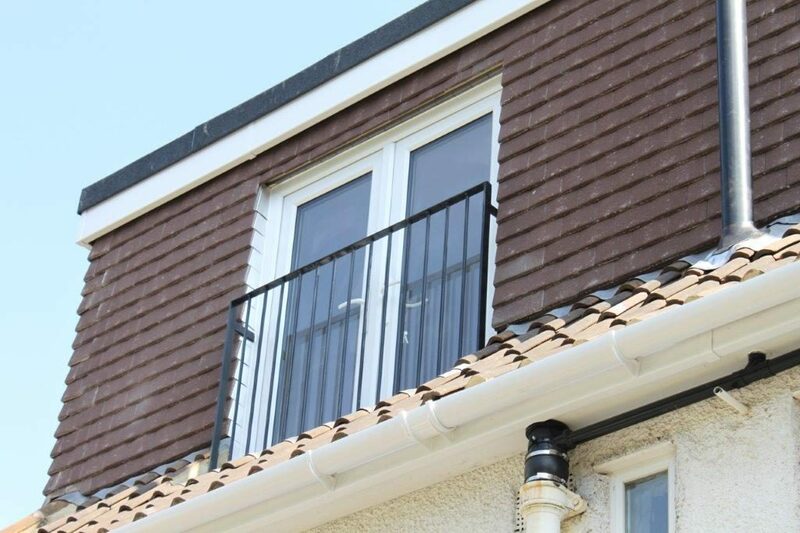 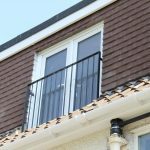 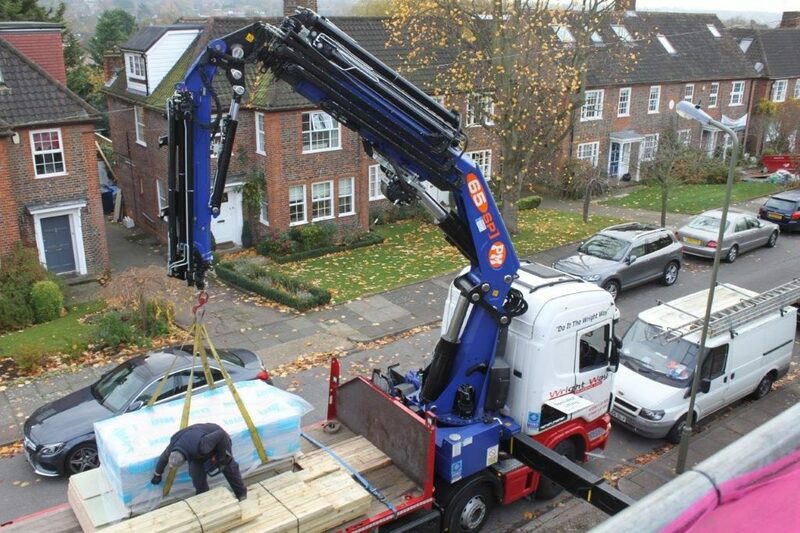 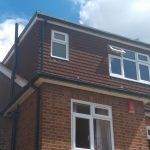 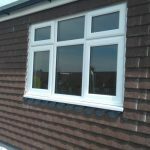 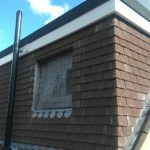 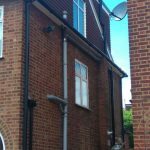 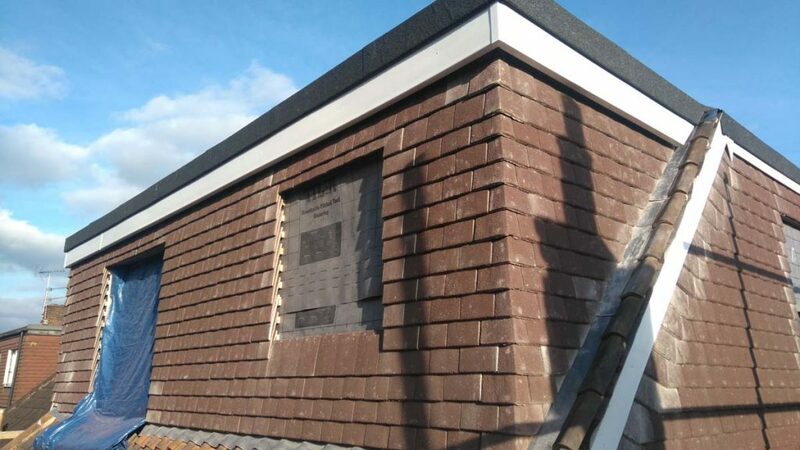 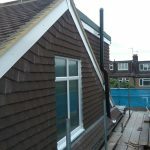 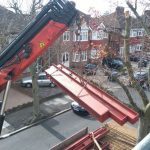 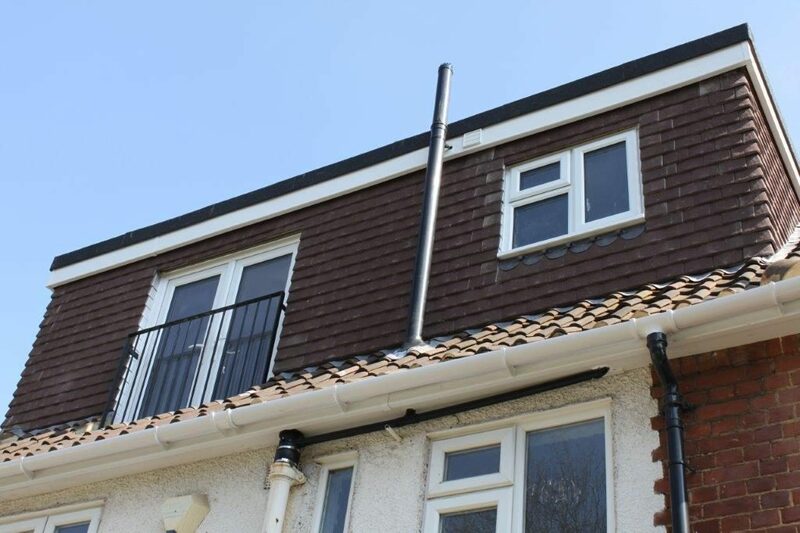 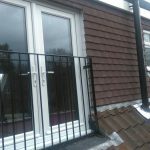 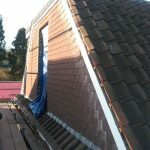 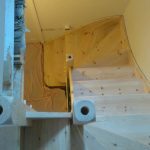 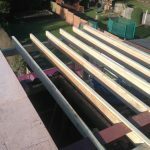 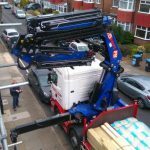 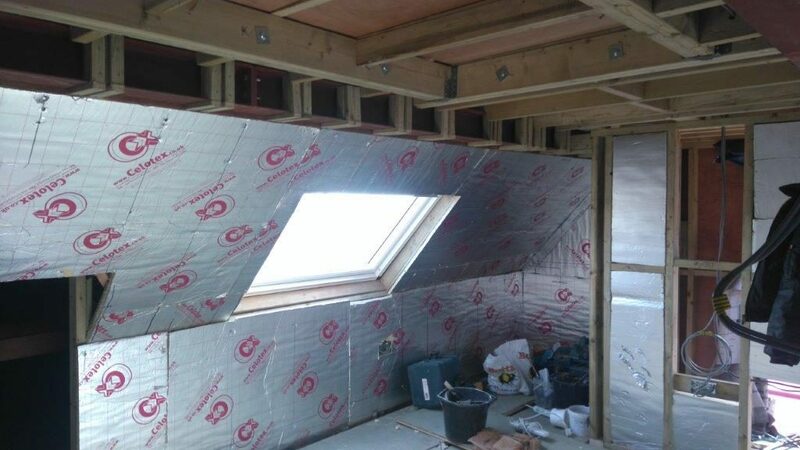 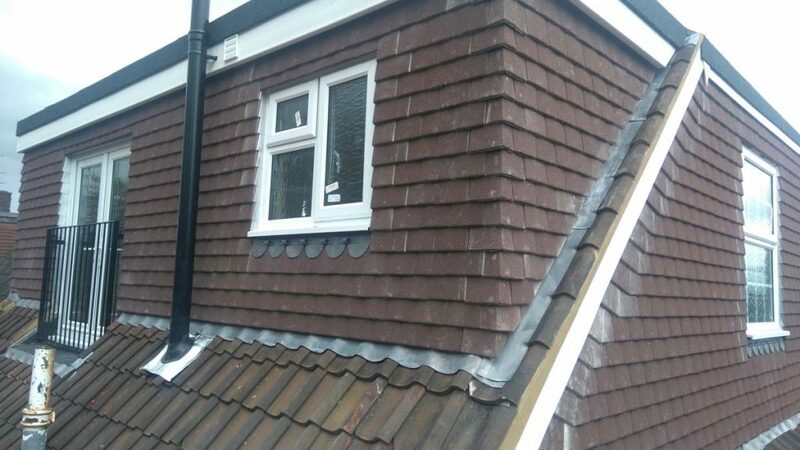 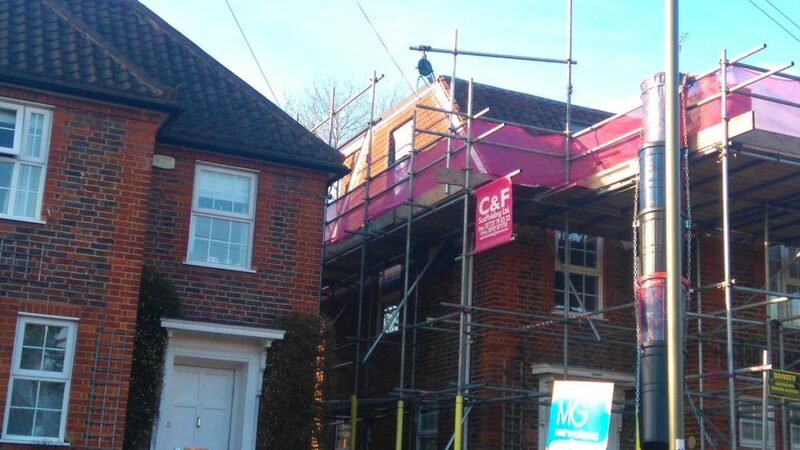 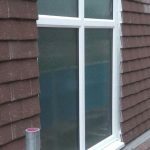 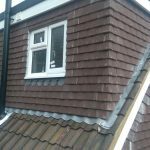 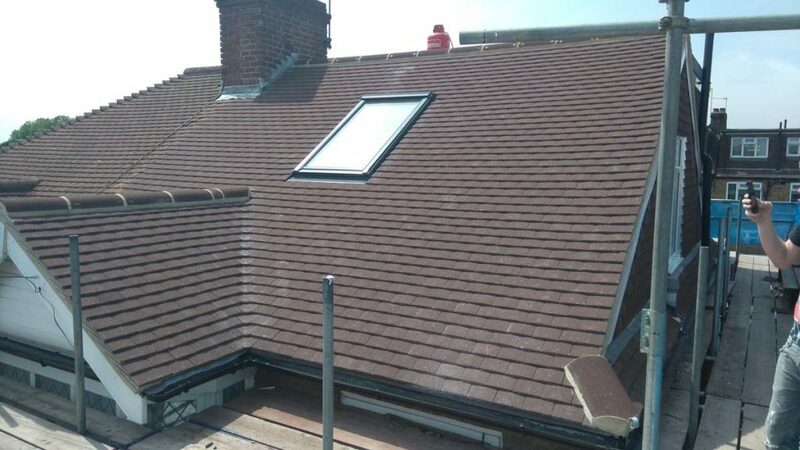 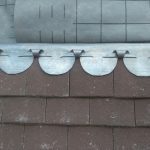 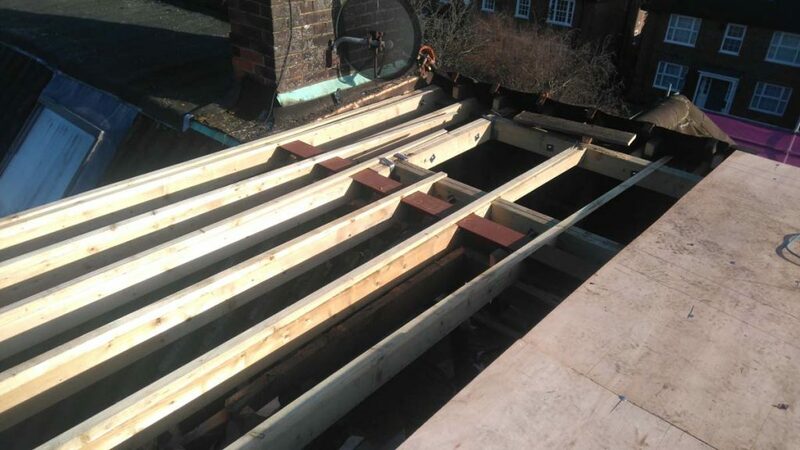 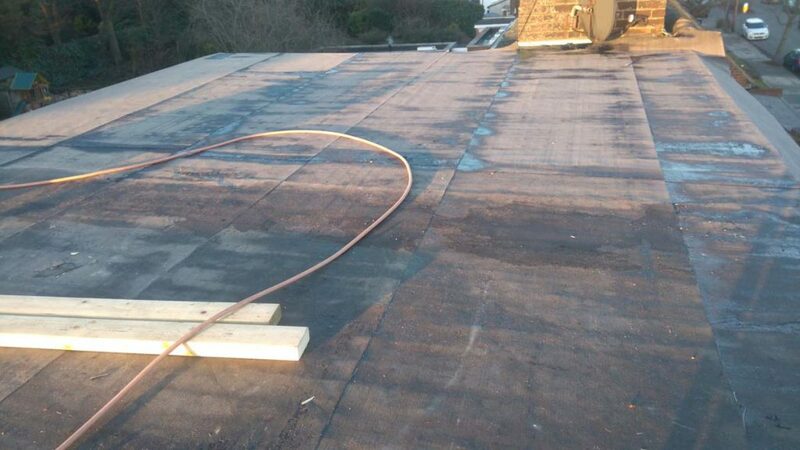 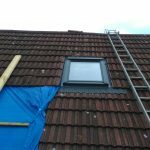 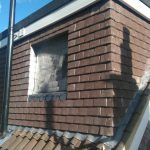 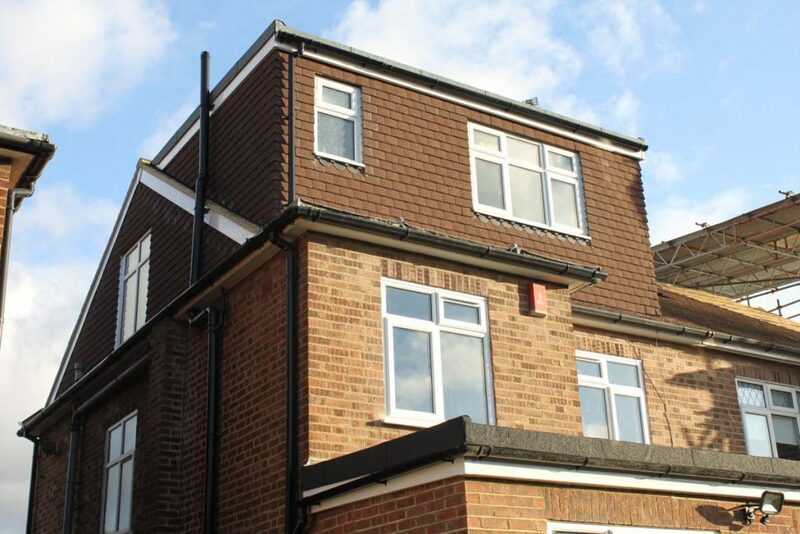 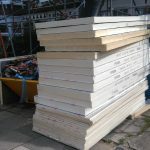 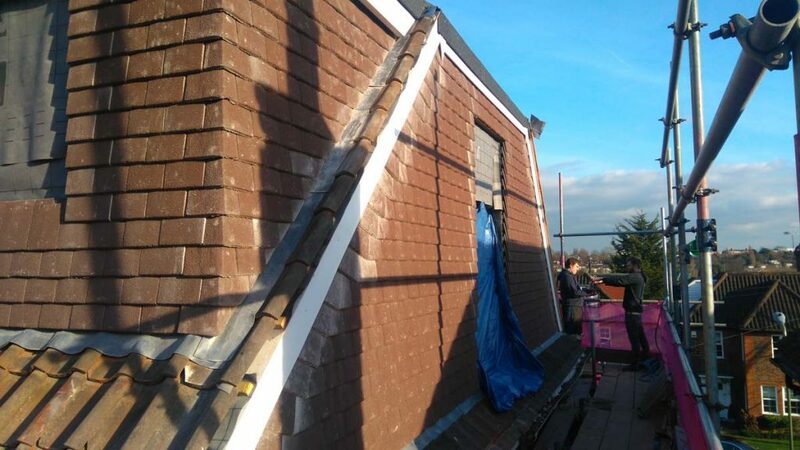 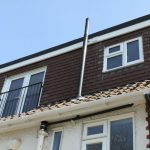 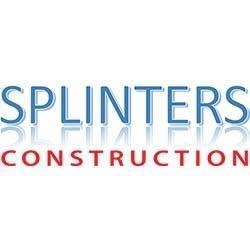 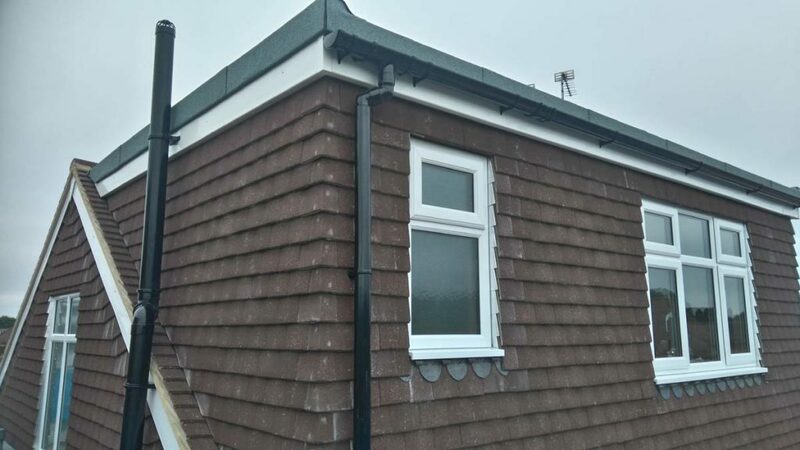 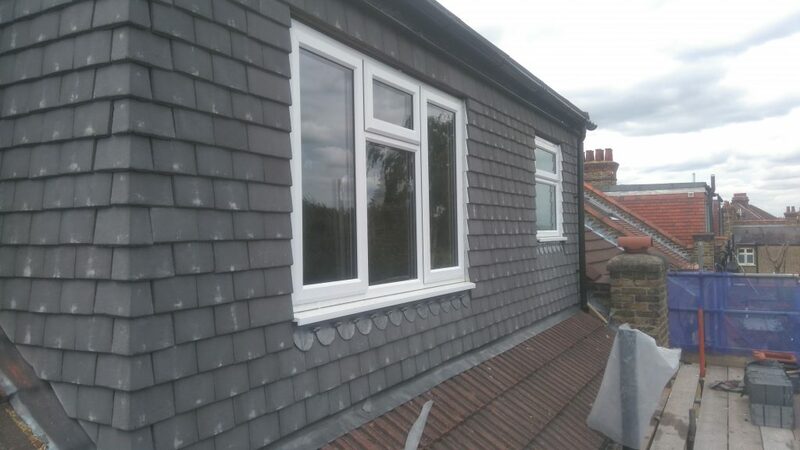 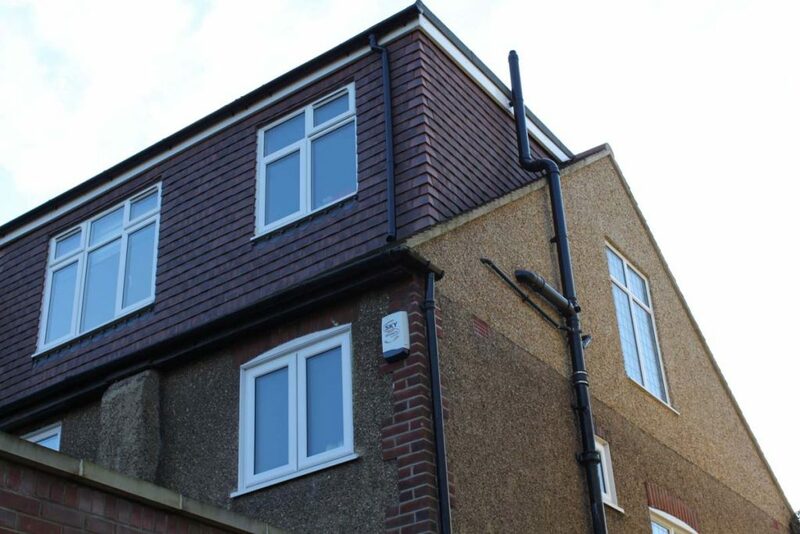 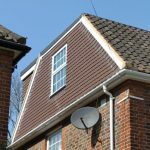 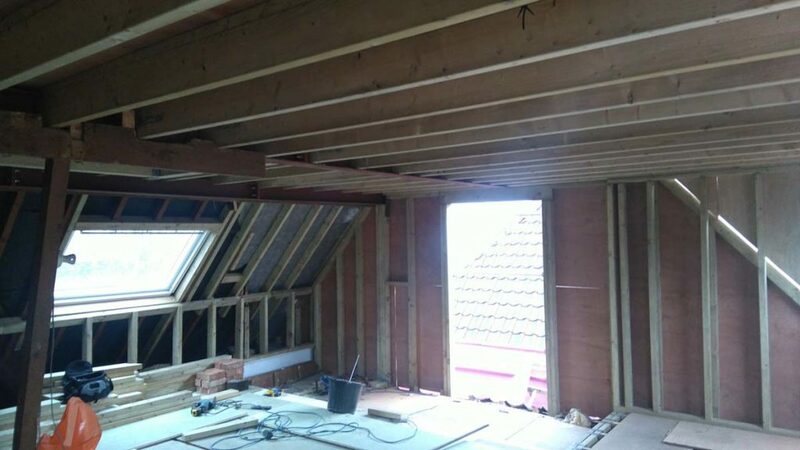 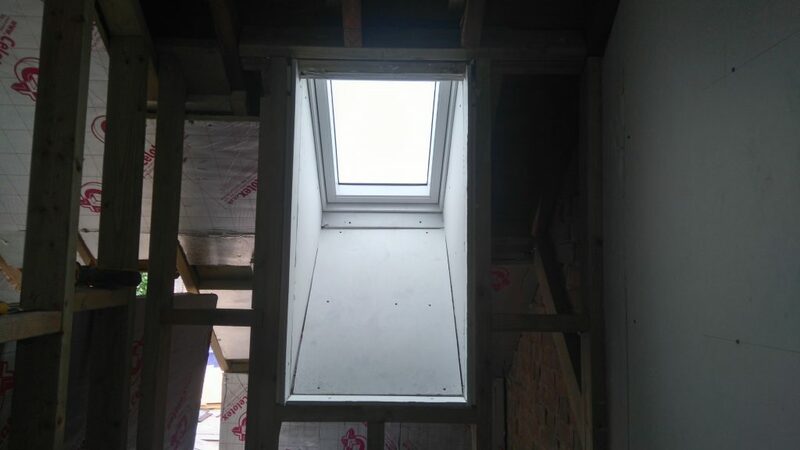 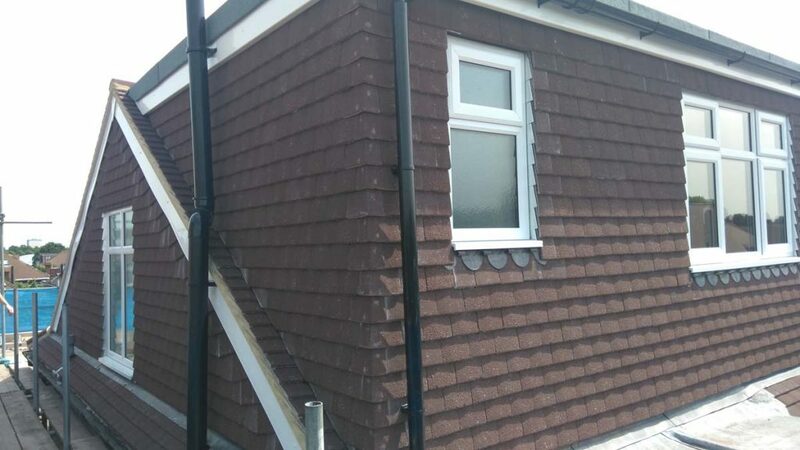 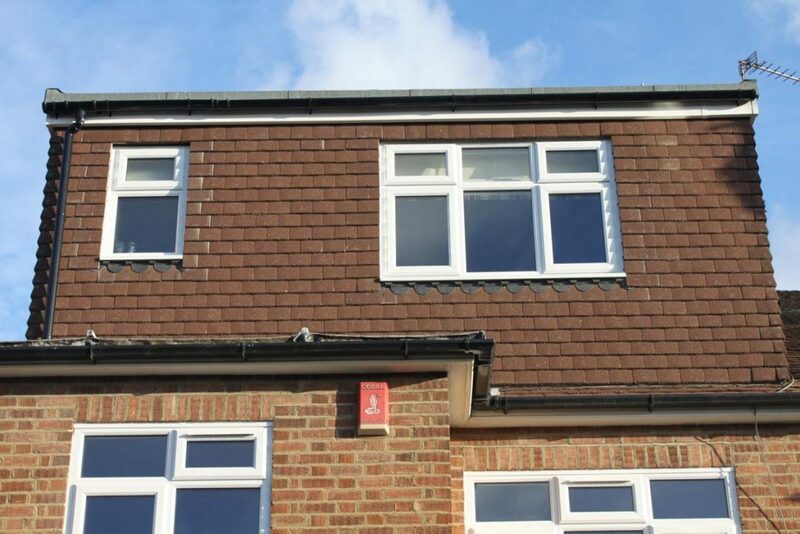 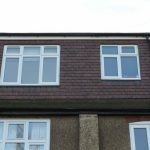 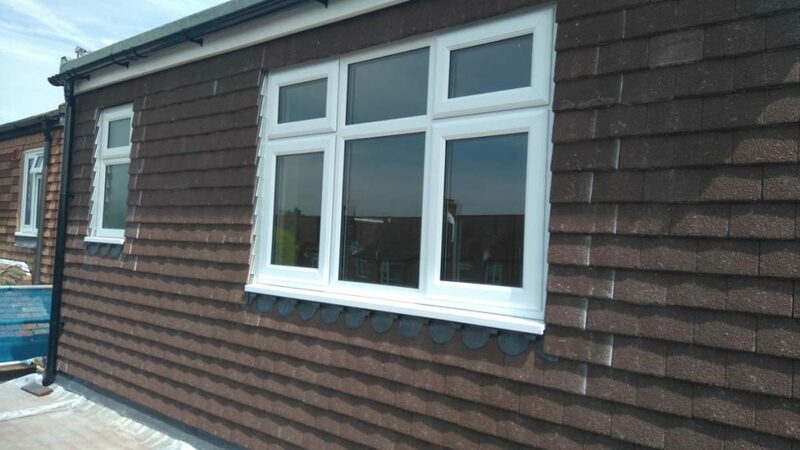 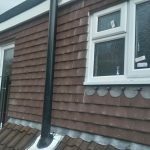 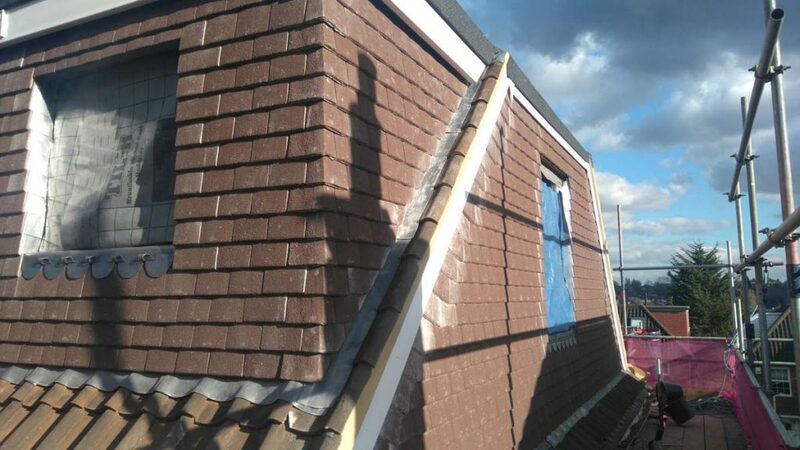 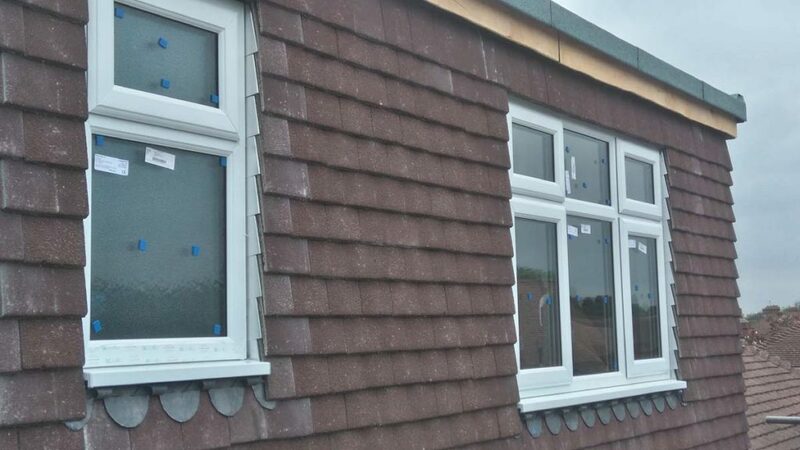 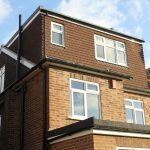 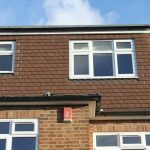 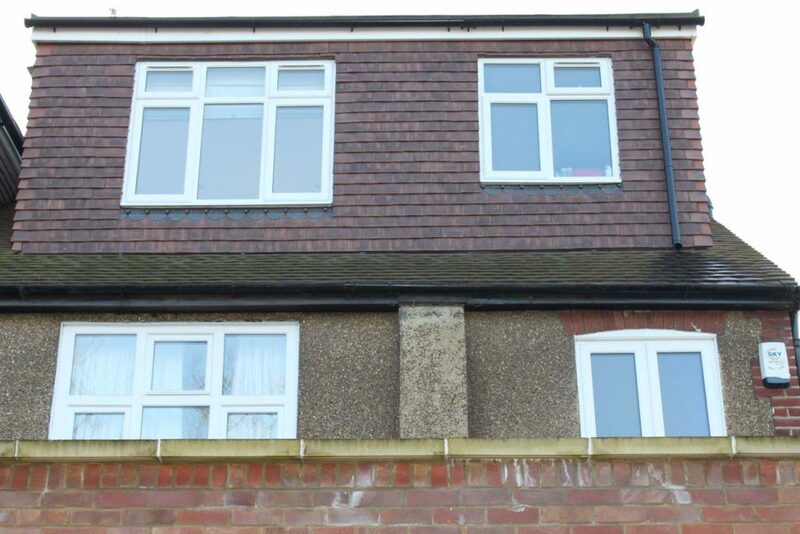 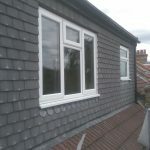 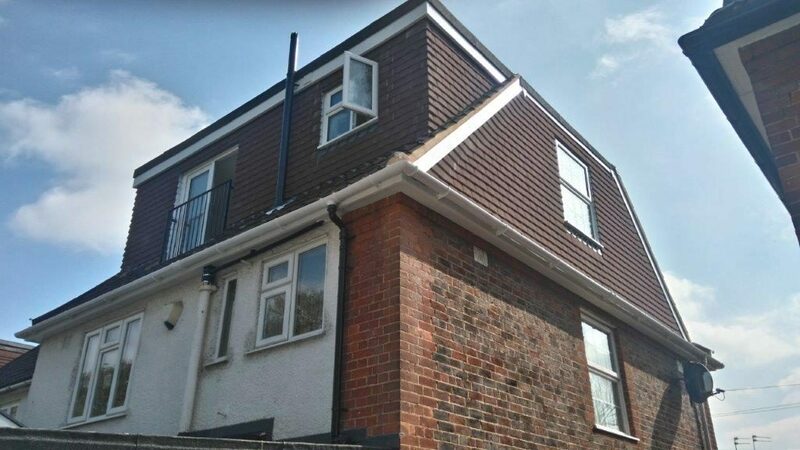 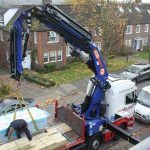 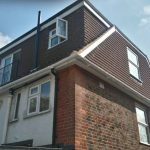 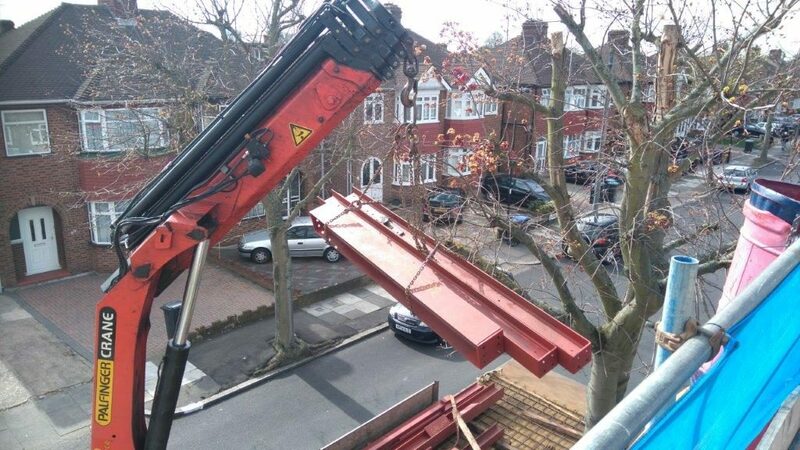 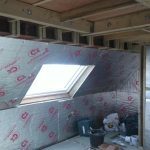 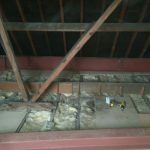 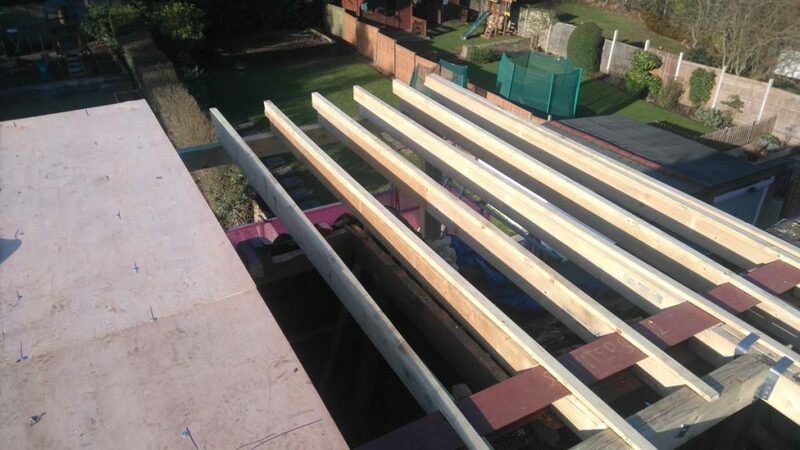 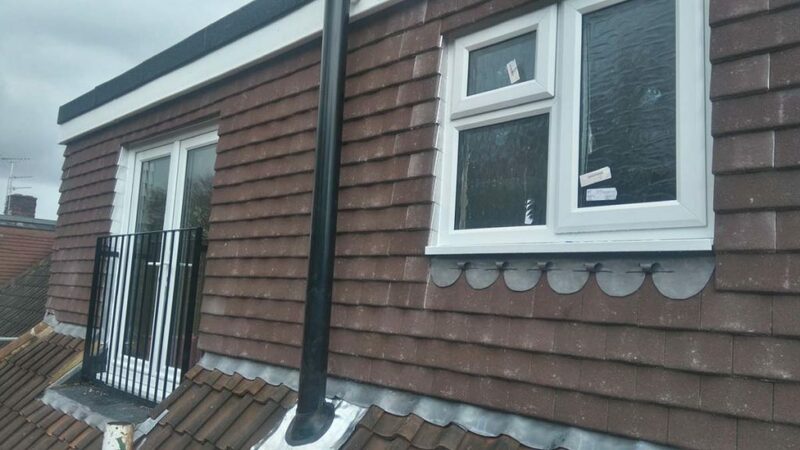 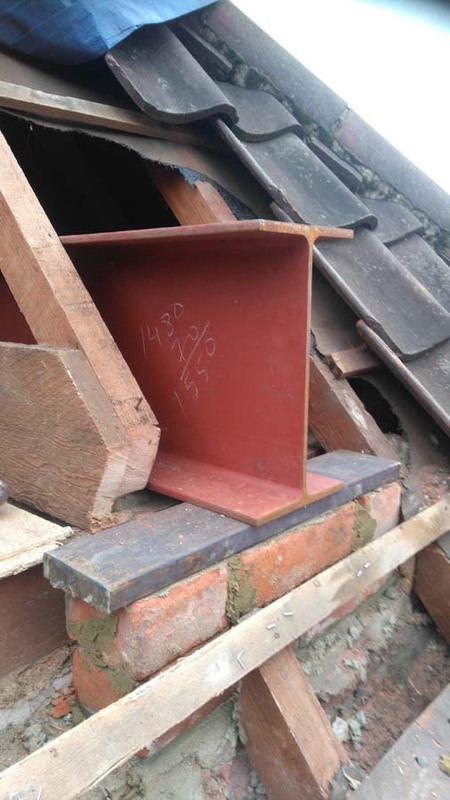 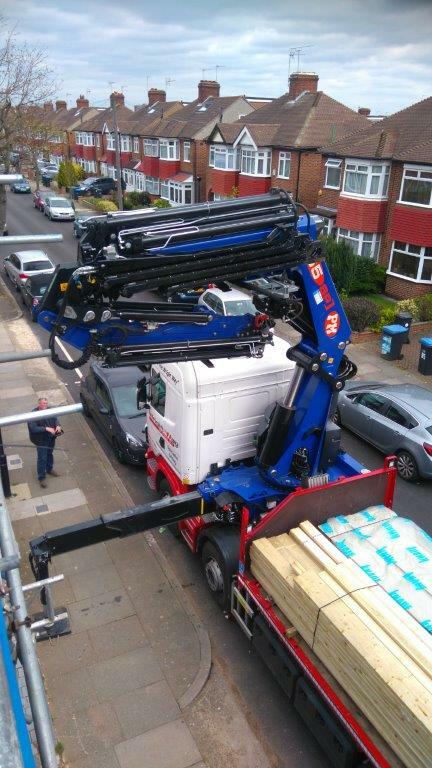 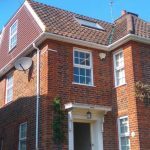 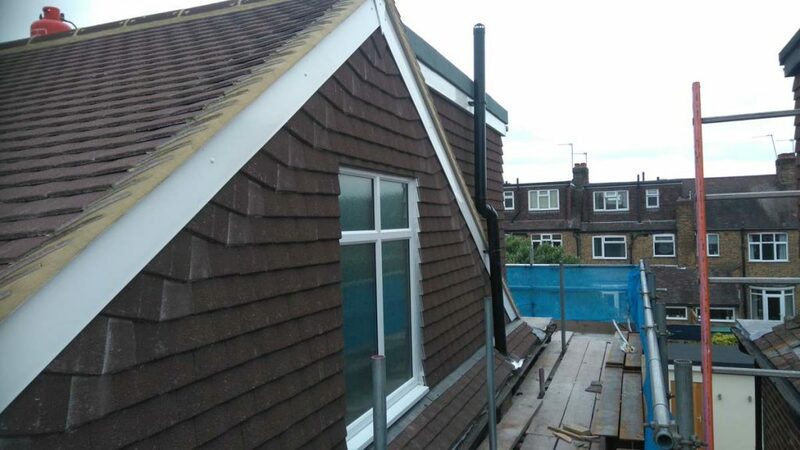 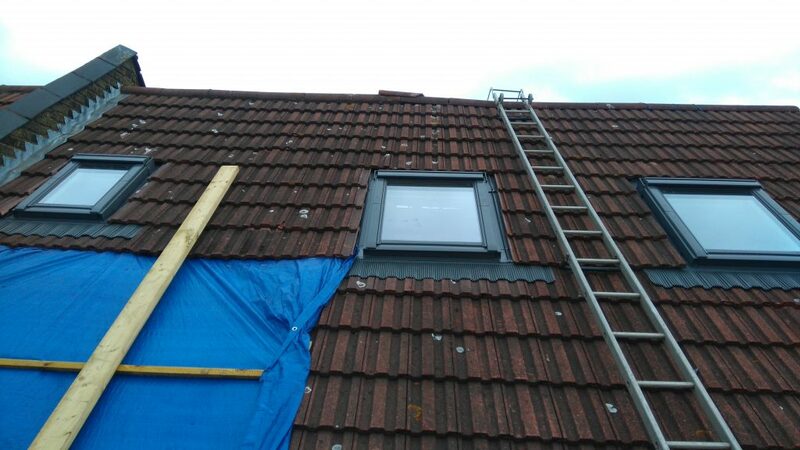 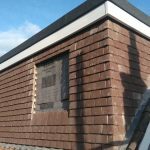 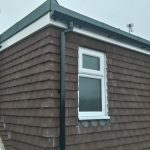 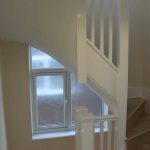 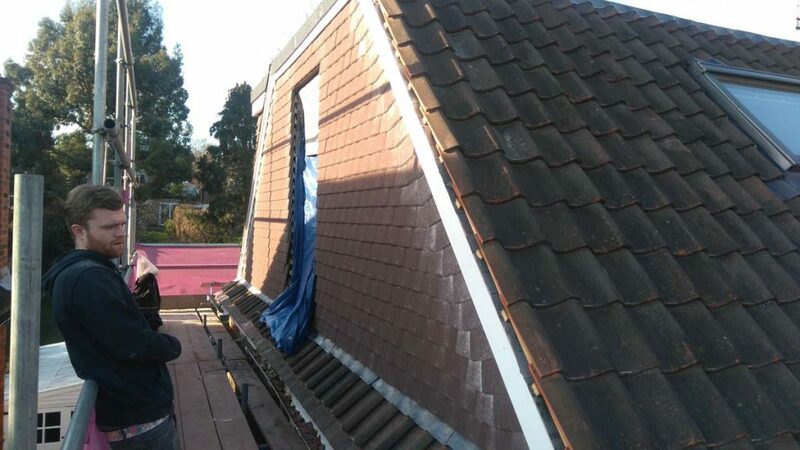 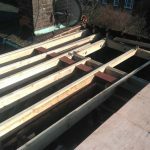 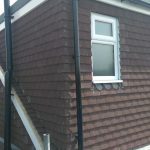 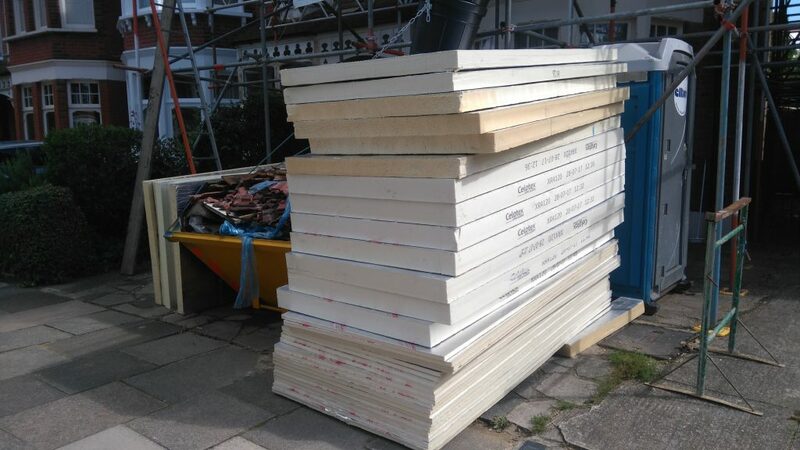 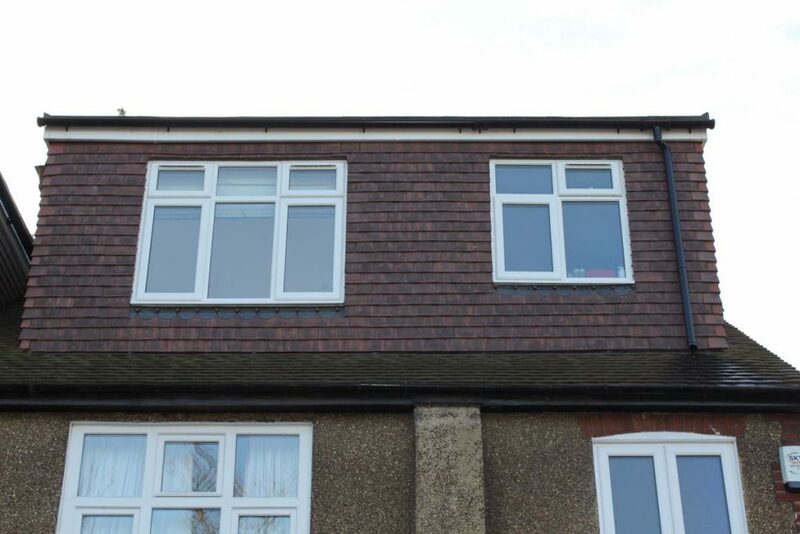 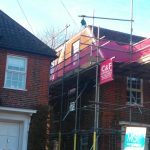 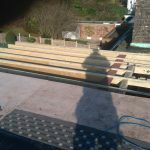 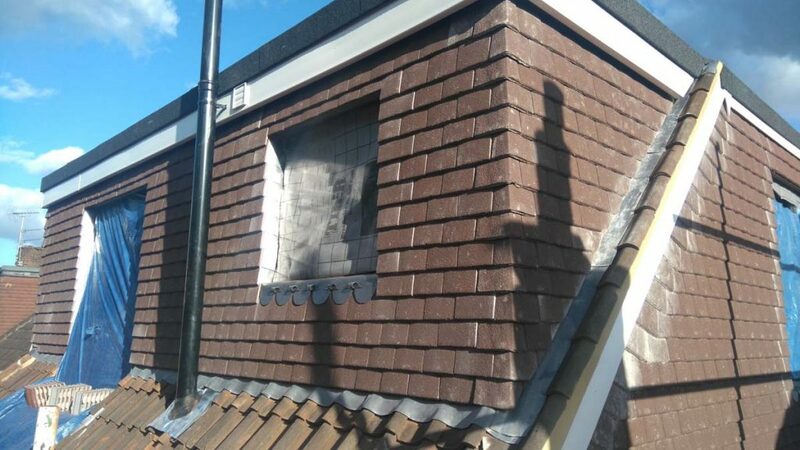 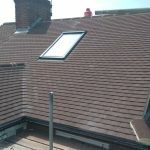 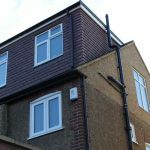 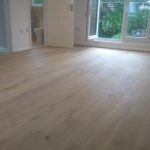 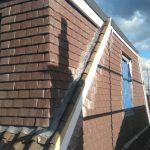 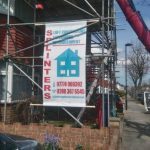 Since 1985 Splinters Construction have carried out many loft conversions and have over 40 years experience in this field. 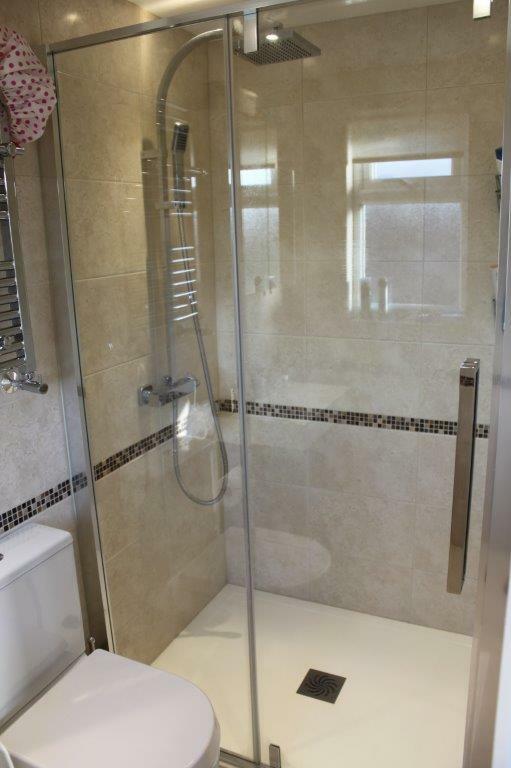 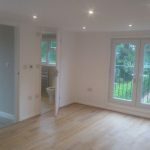 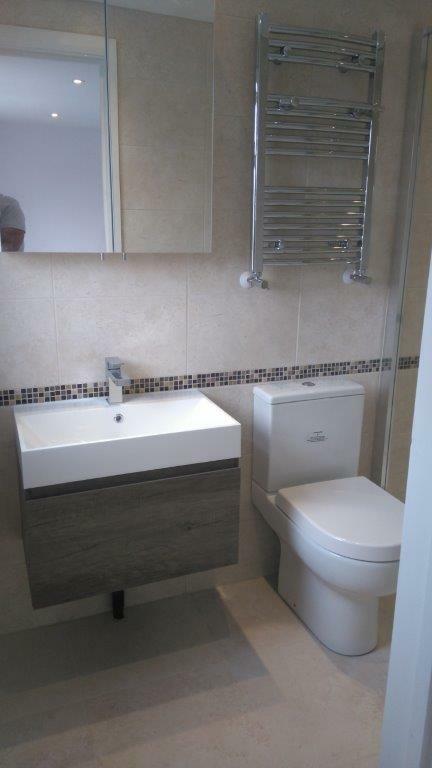 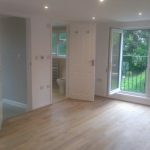 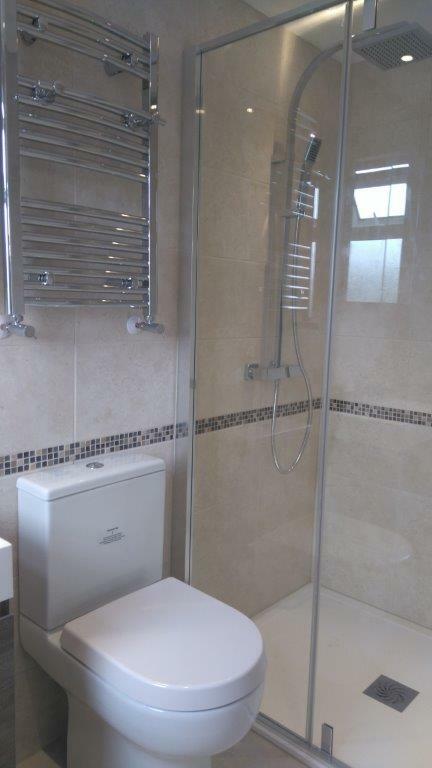 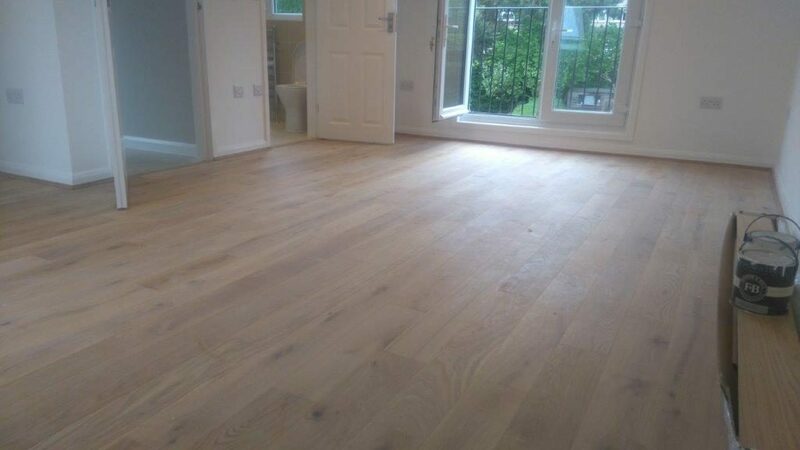 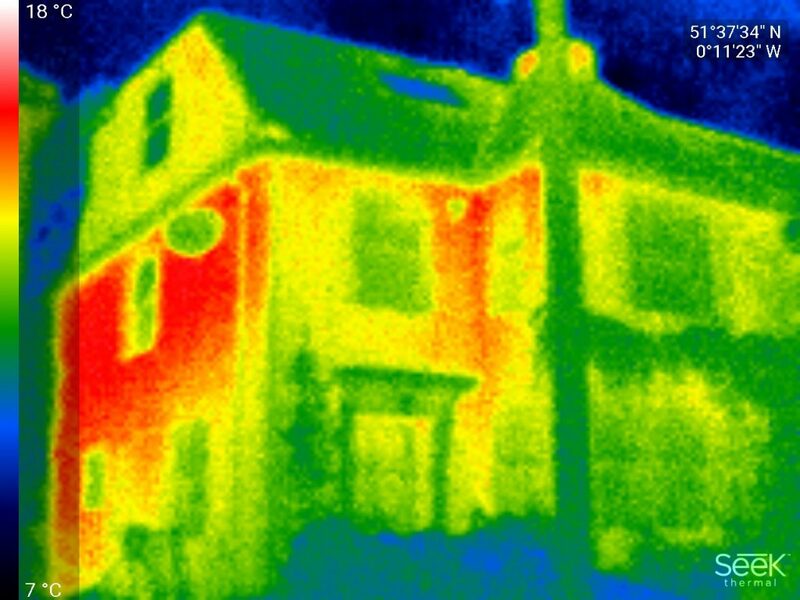 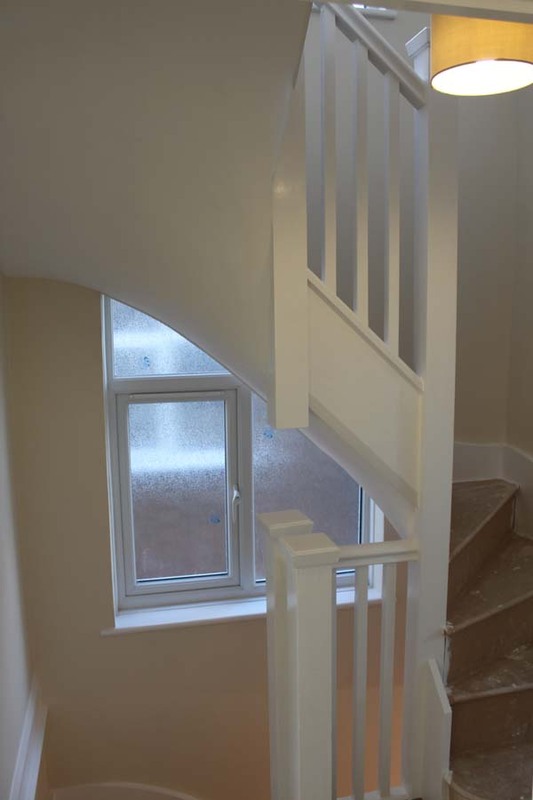 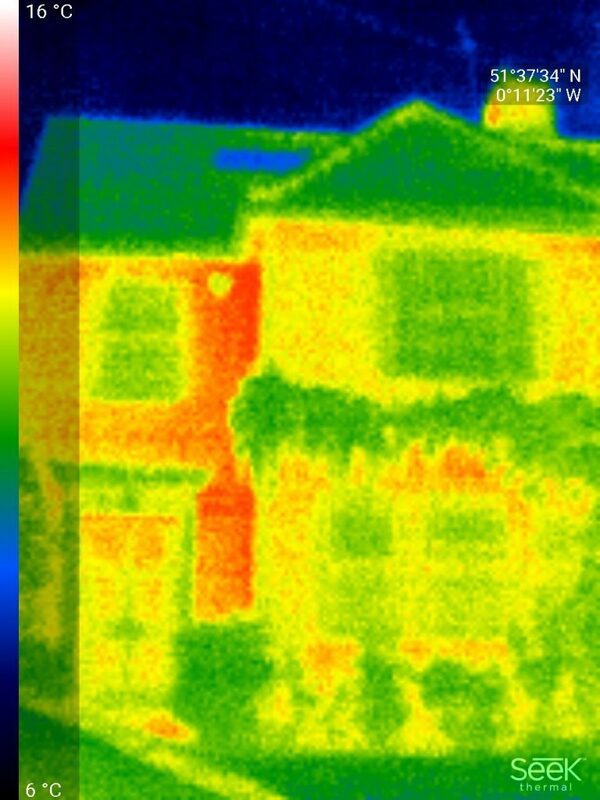 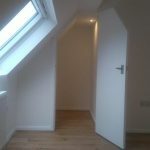 We have built lofts on all types of houses from up and overs to semi detached and detached properties. 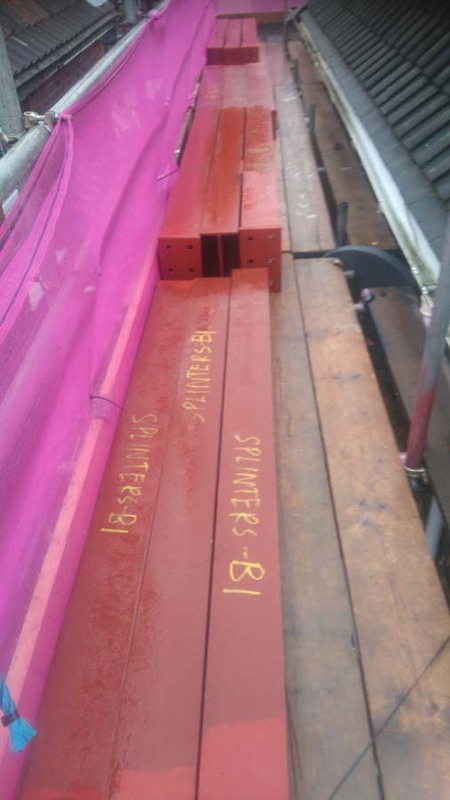 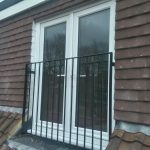 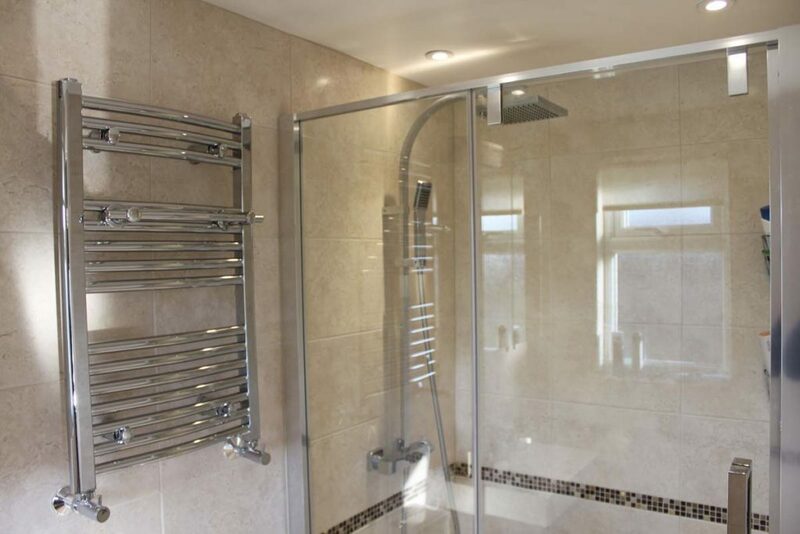 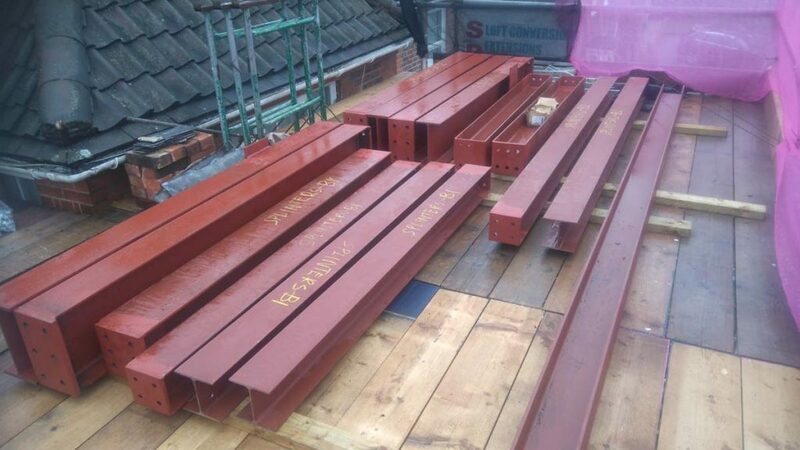 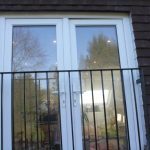 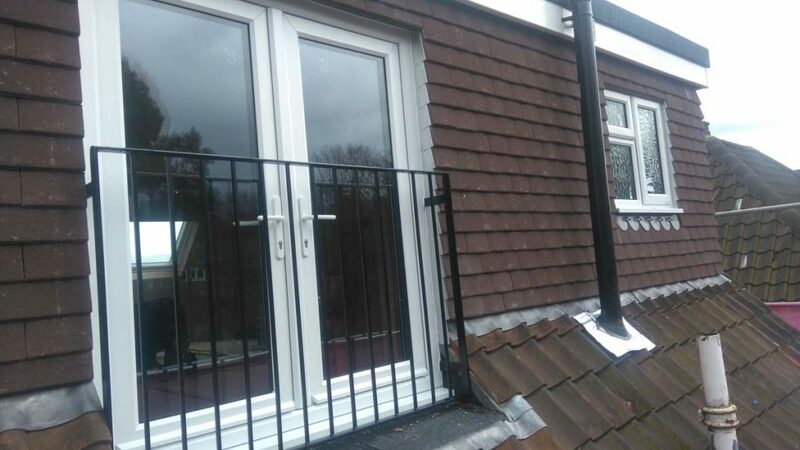 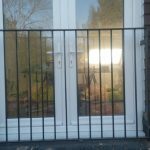 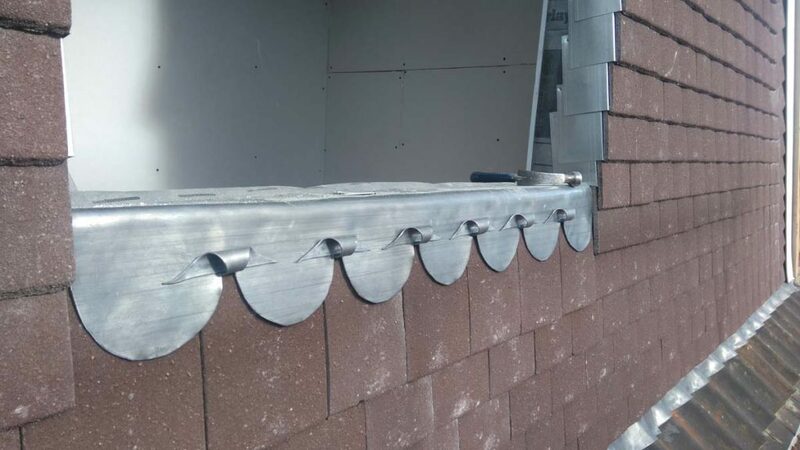 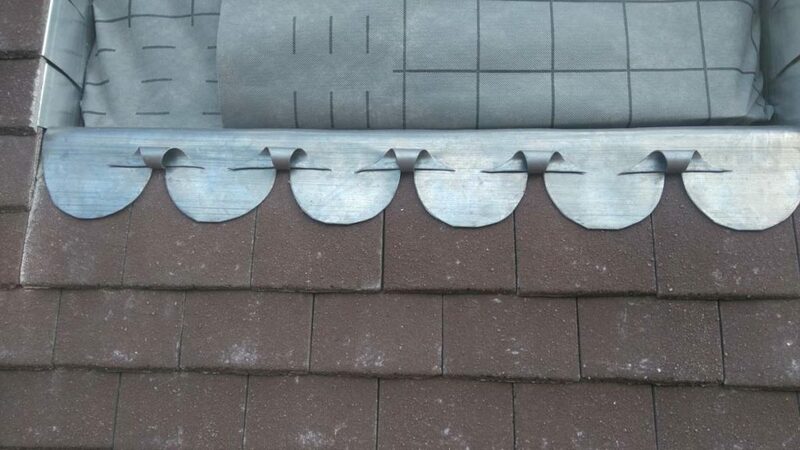 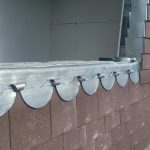 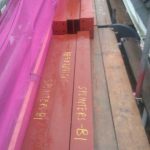 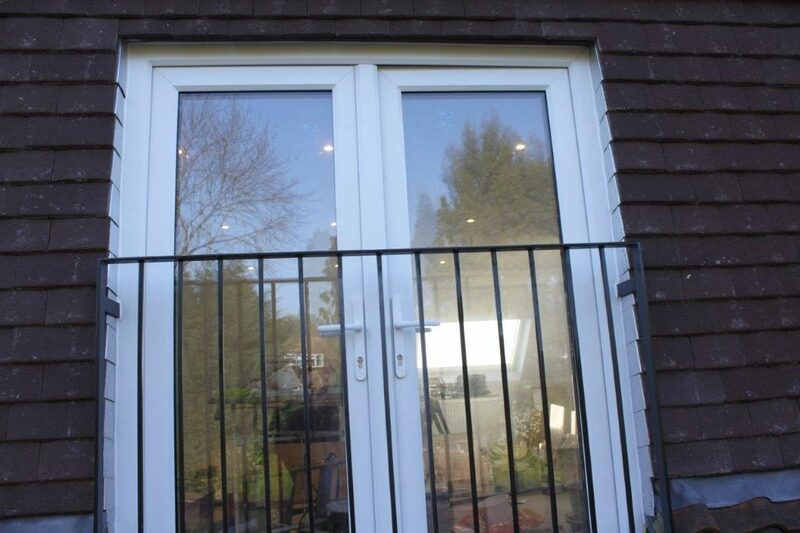 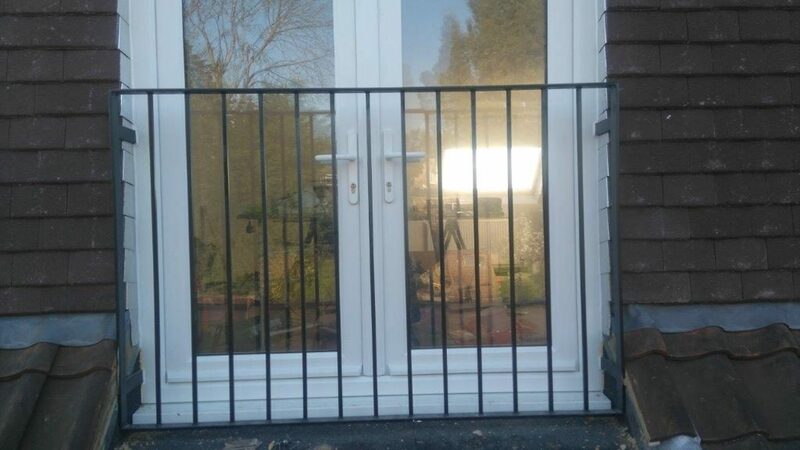 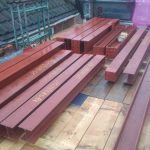 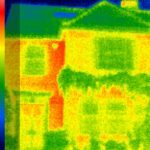 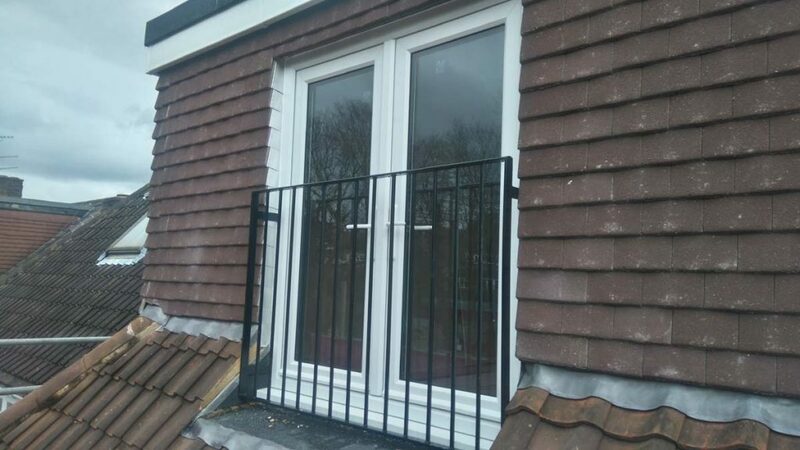 Once the design has been carried out we cover every aspect from installing the steel works right though to the decoration and installation of all of the products to complete the works as seen on this website. 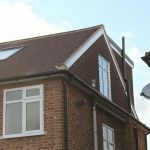 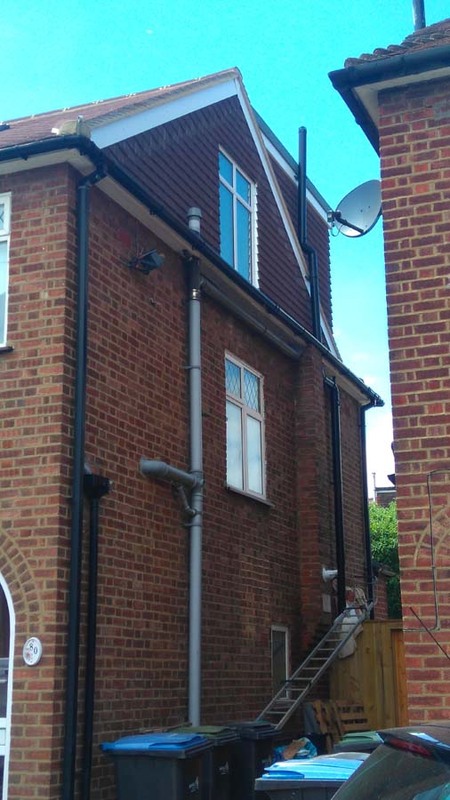 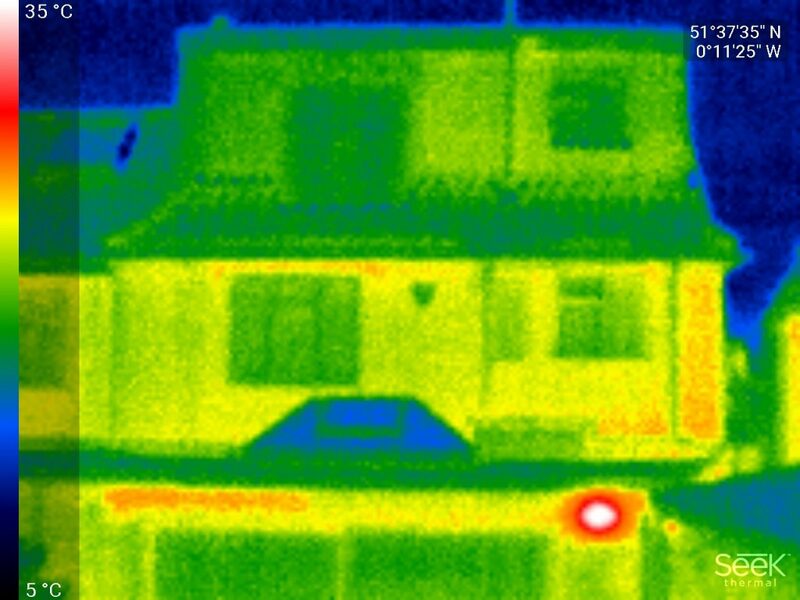 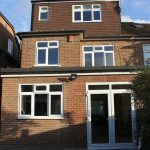 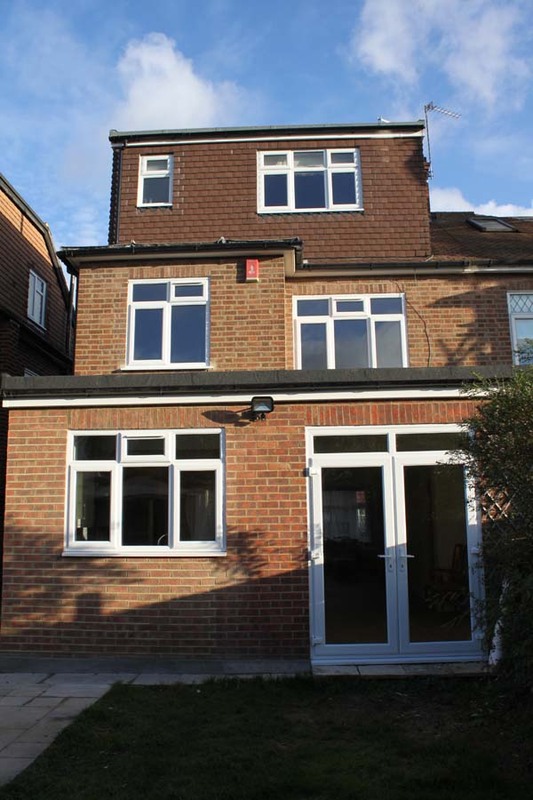 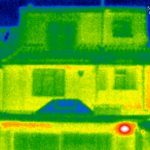 Loft conversions come in many different designs and the planning takes great detail. 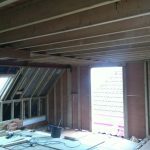 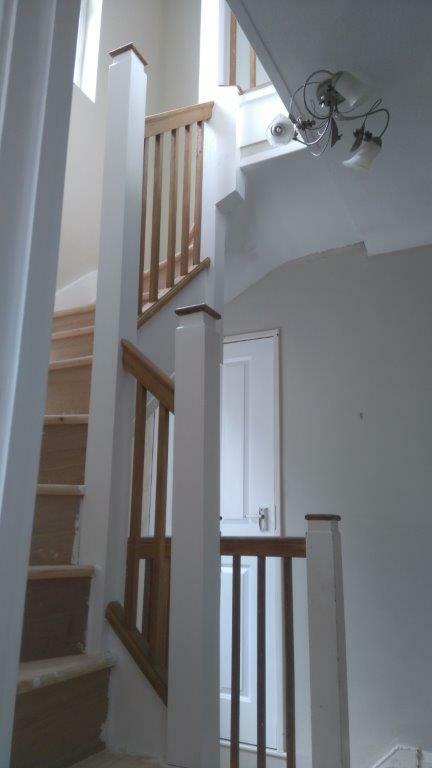 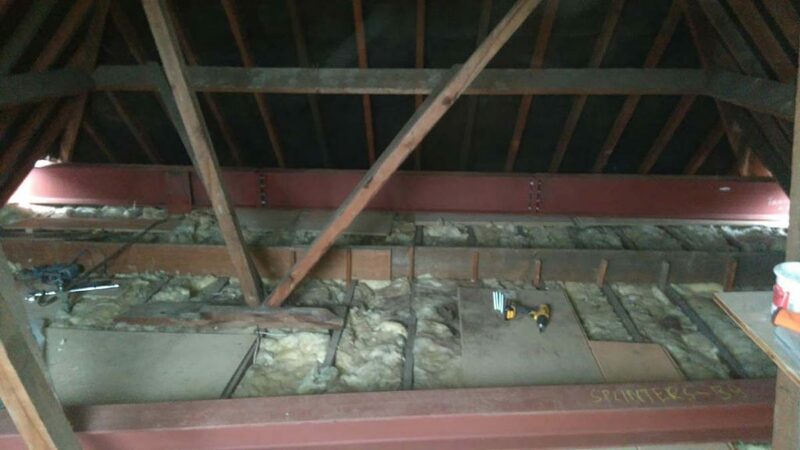 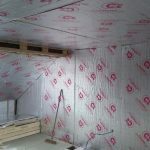 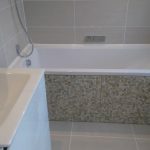 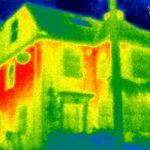 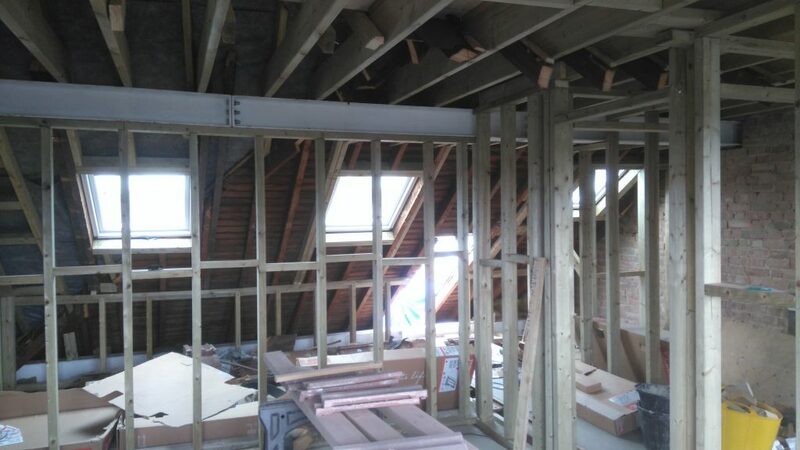 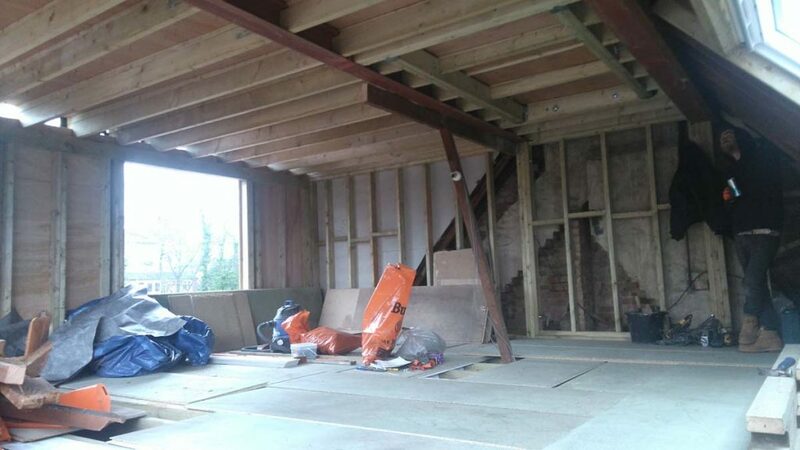 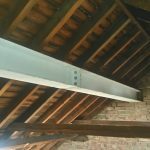 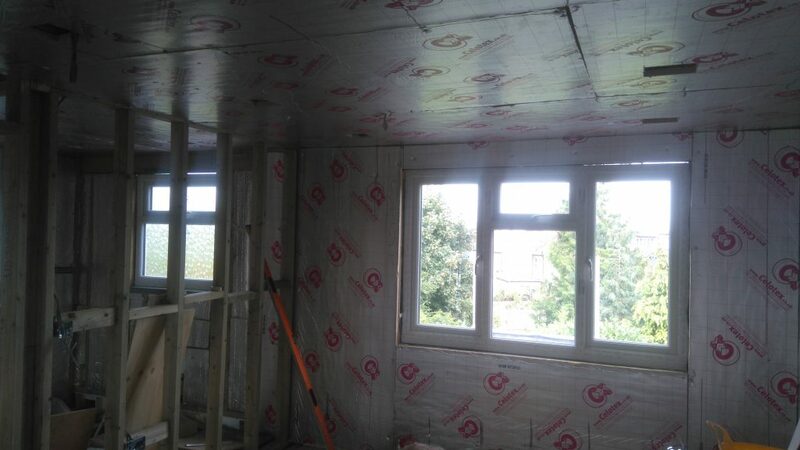 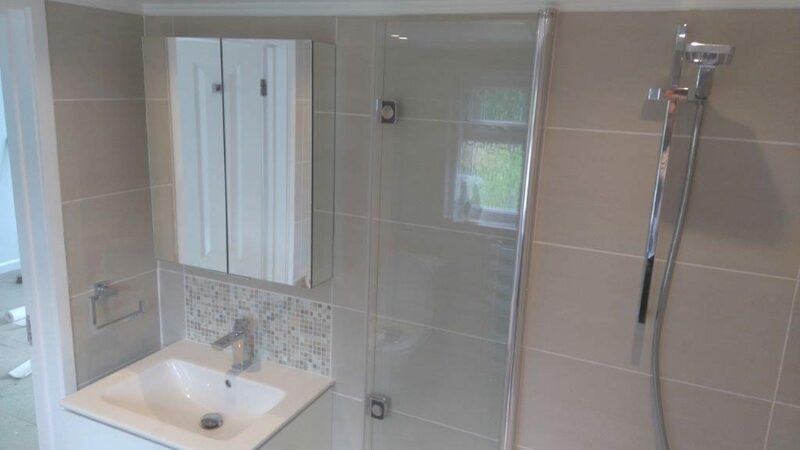 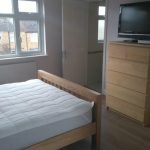 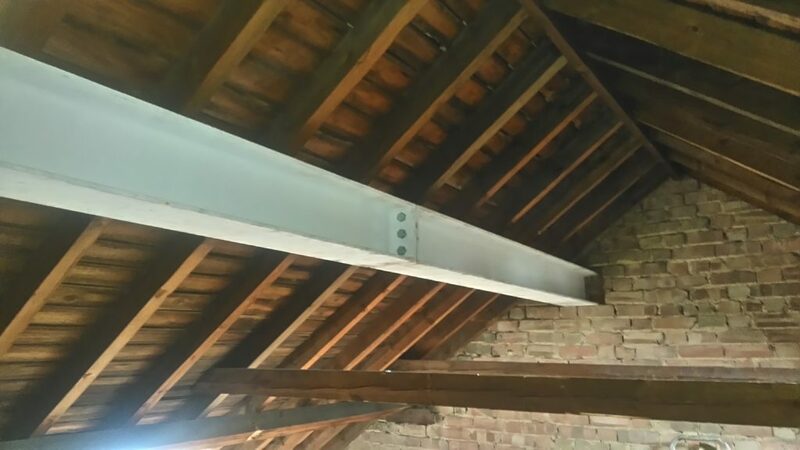 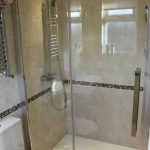 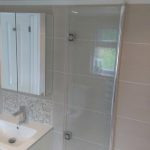 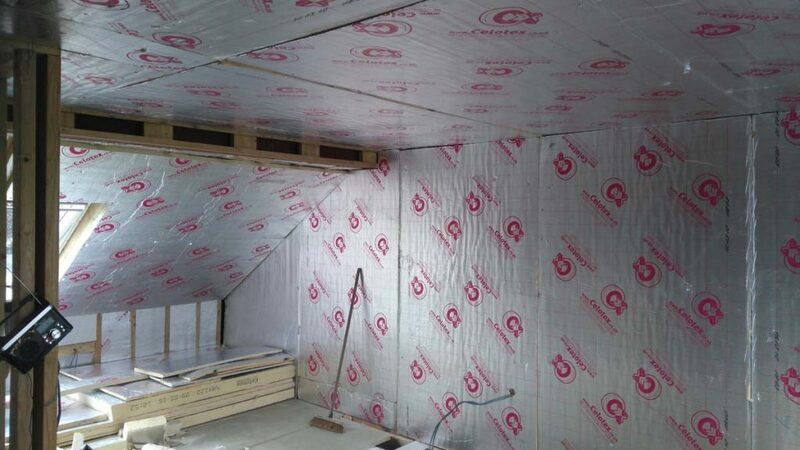 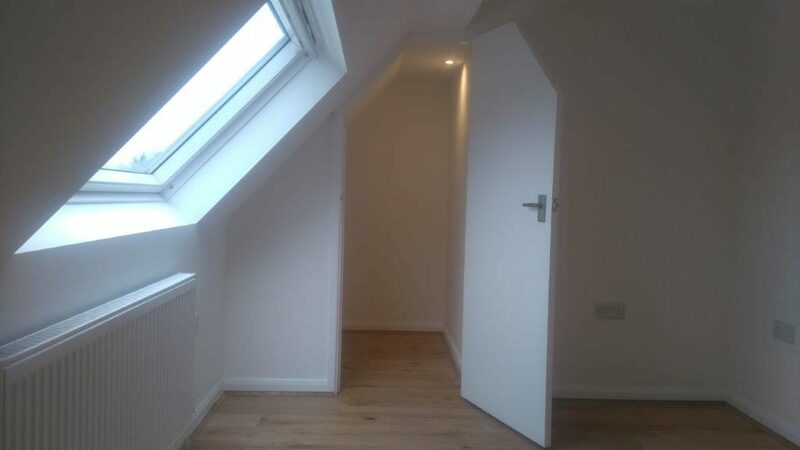 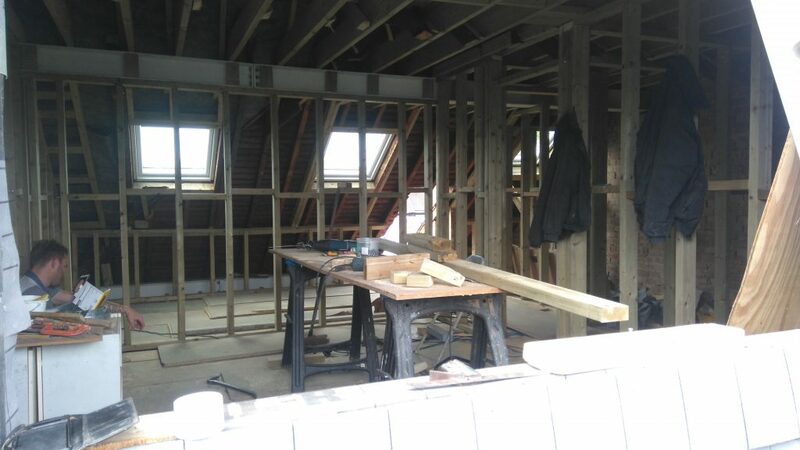 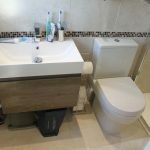 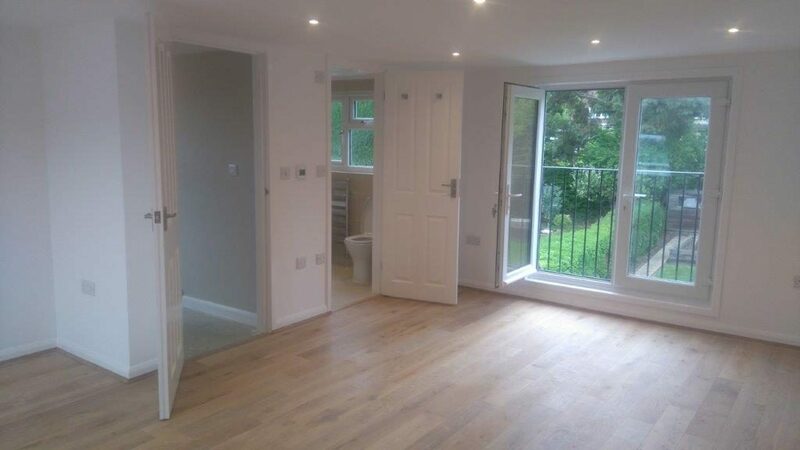 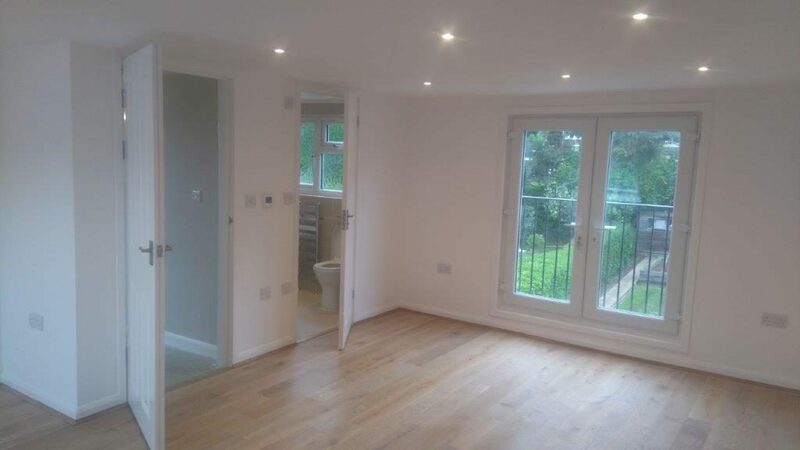 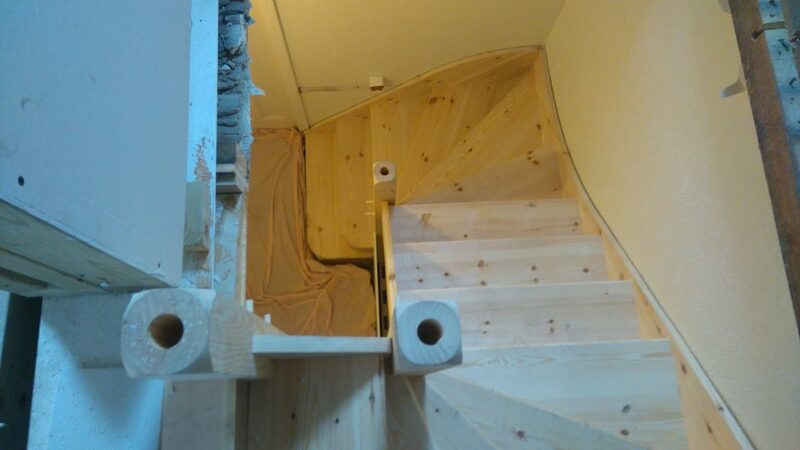 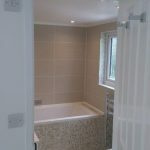 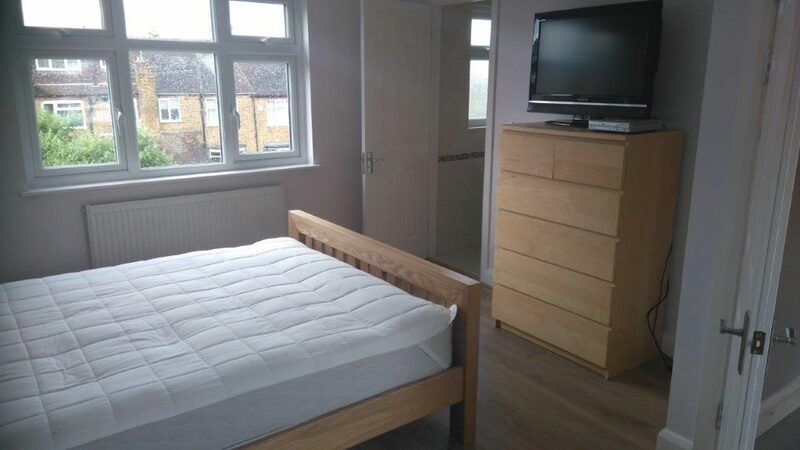 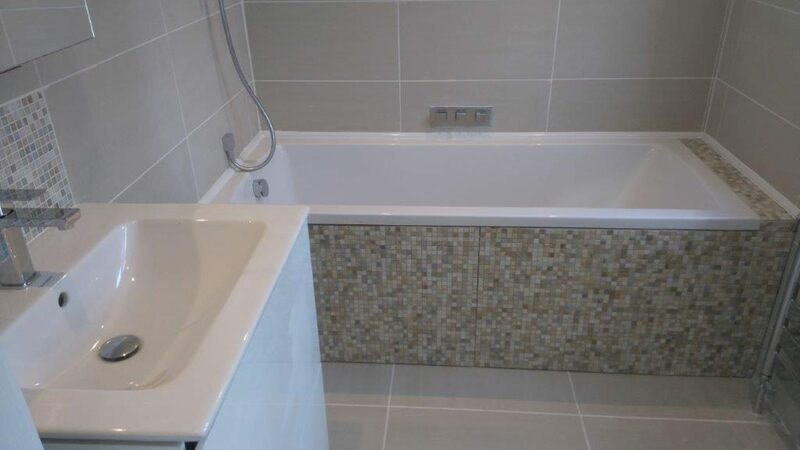 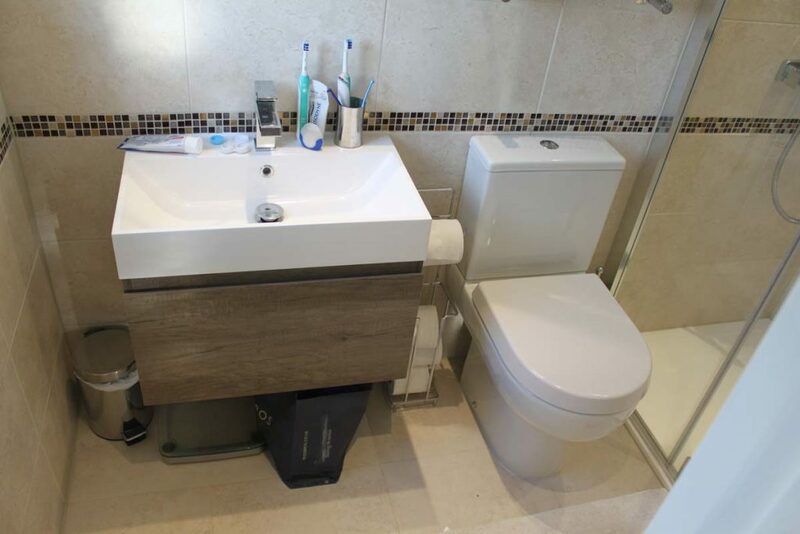 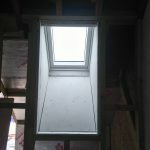 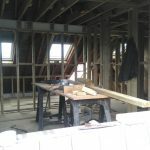 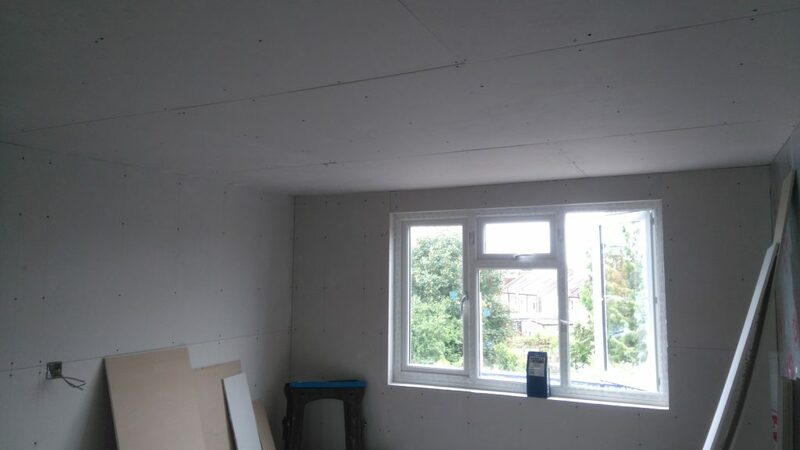 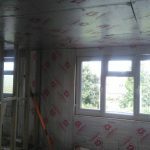 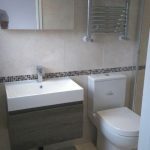 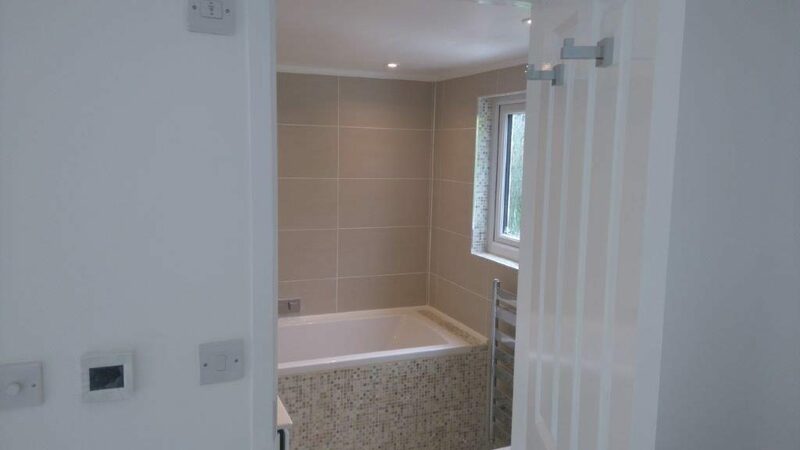 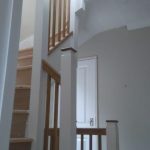 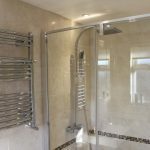 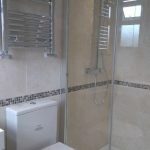 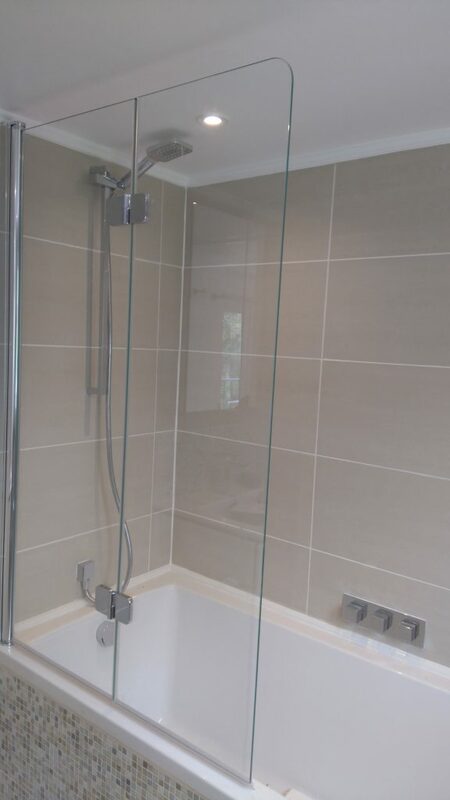 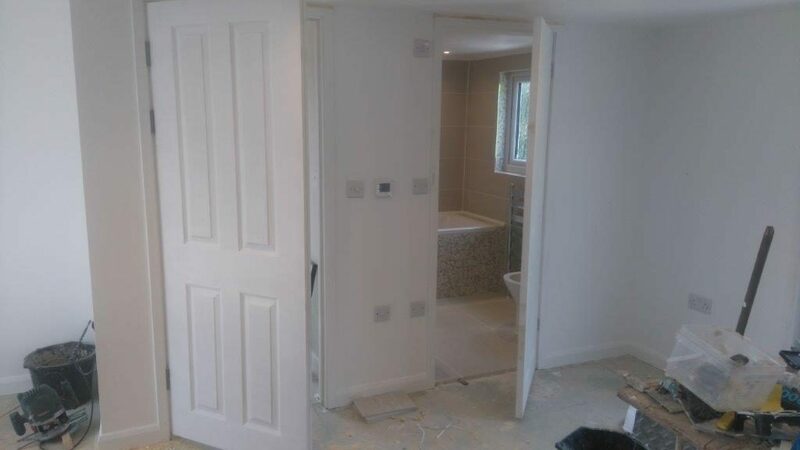 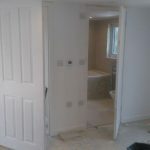 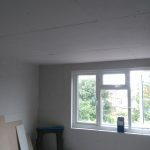 Some clients require the loft converted for new bedrooms and bathrooms or shower room and some times it may be for office space which ever design they require it will be designed to there requirements from the start to completion.